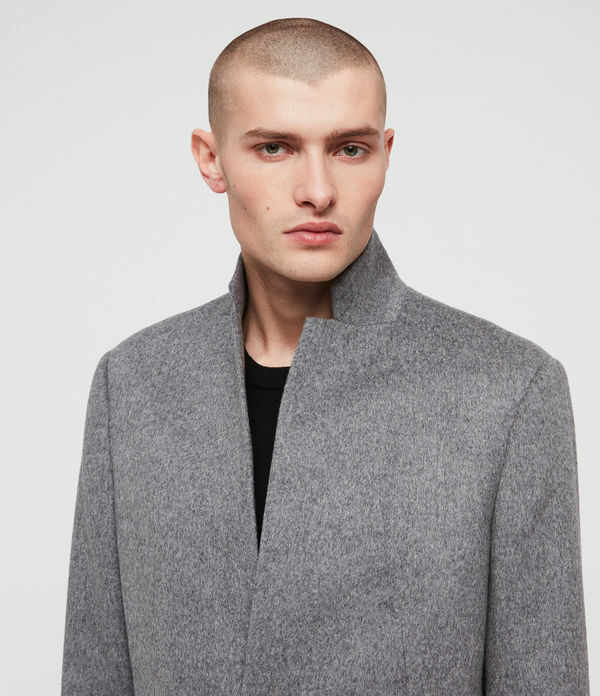 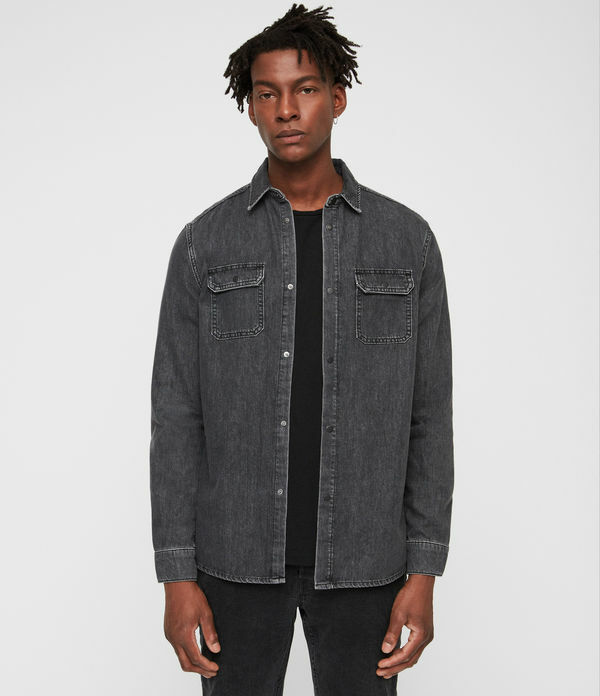 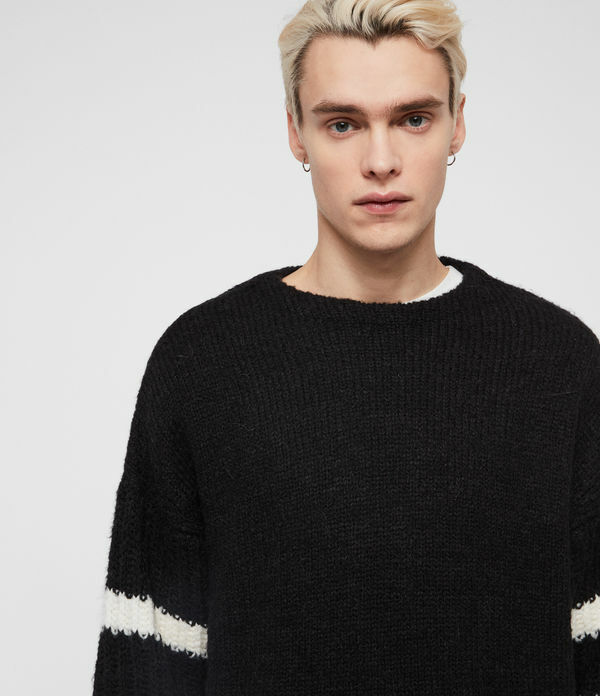 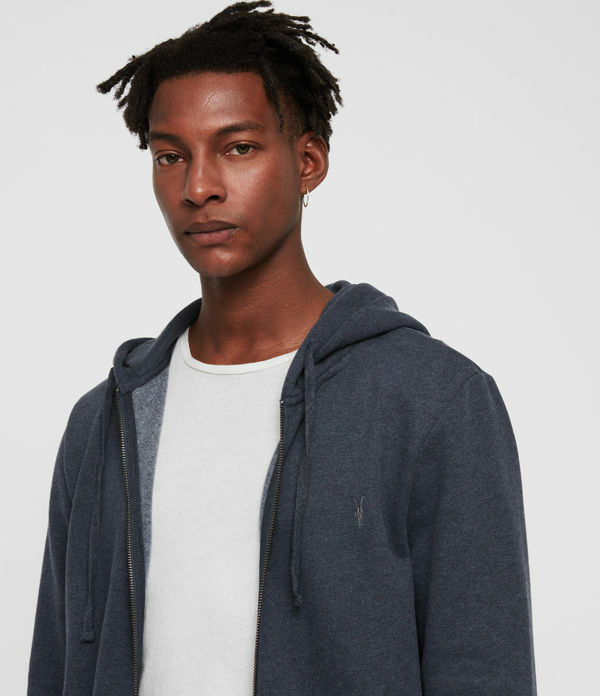 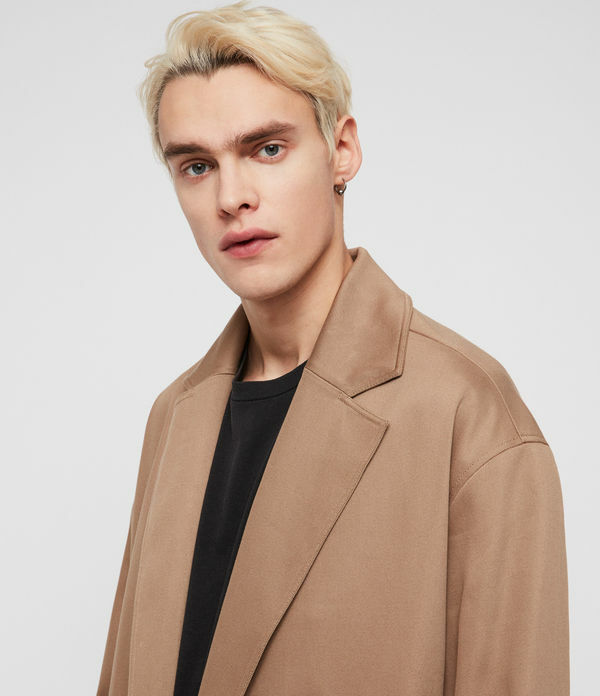 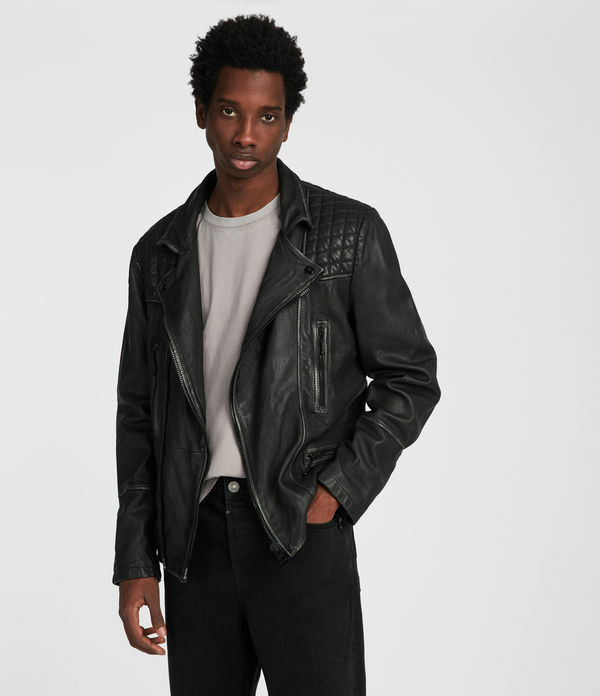 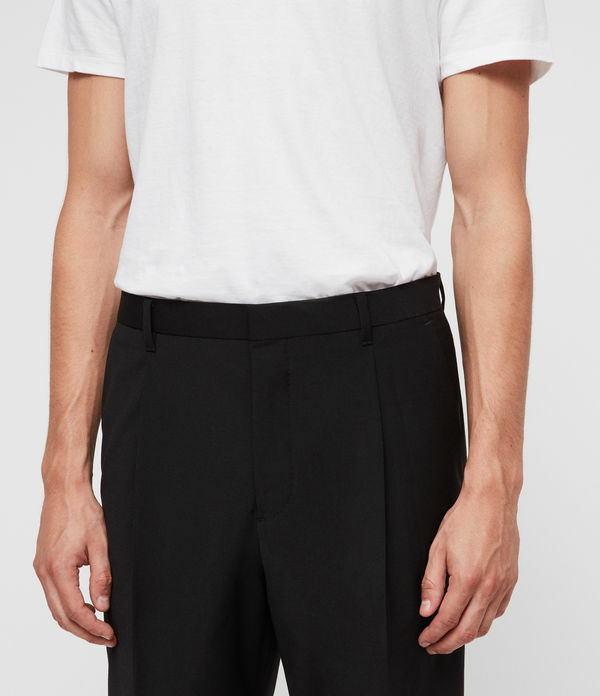 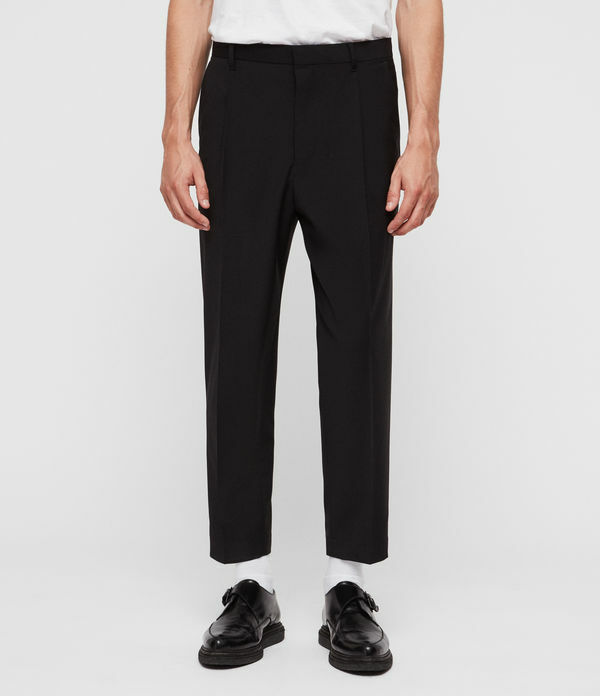 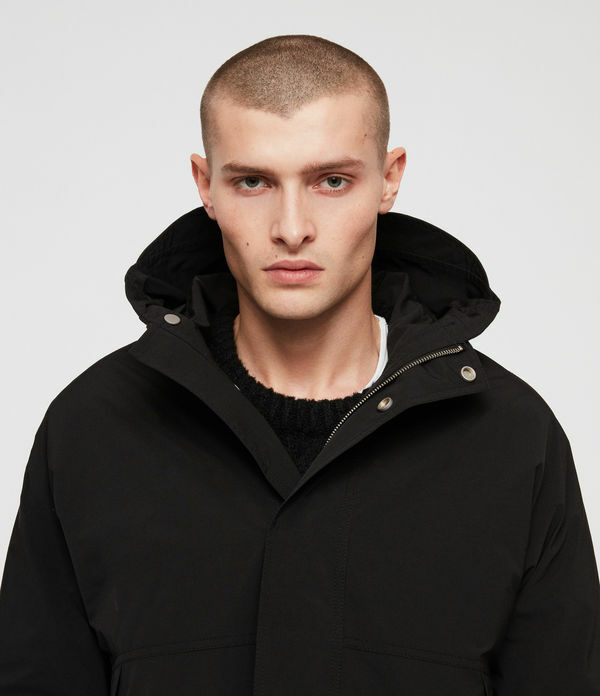 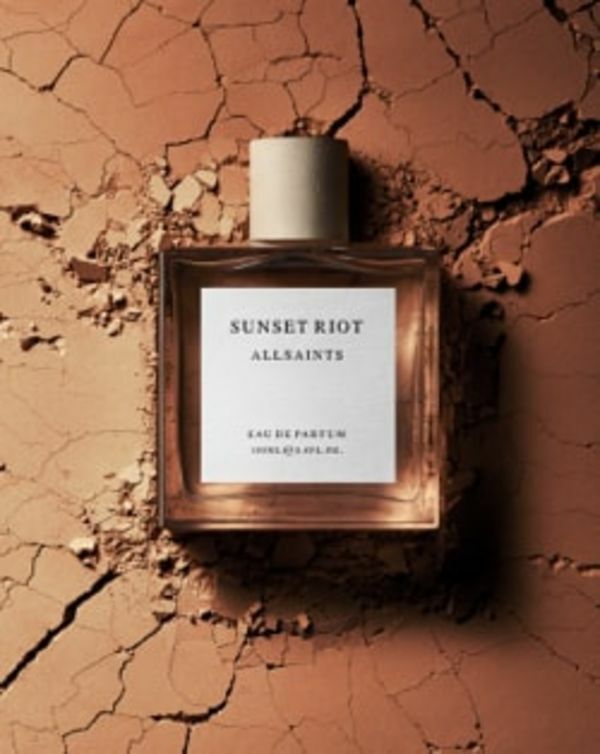 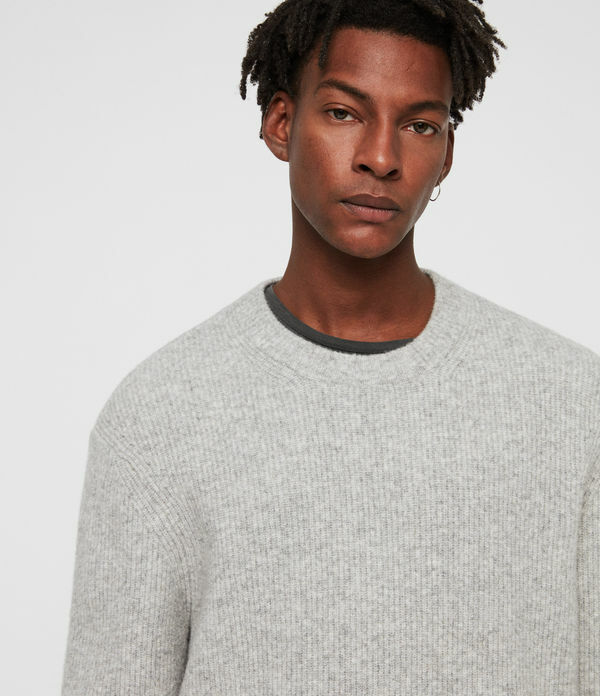 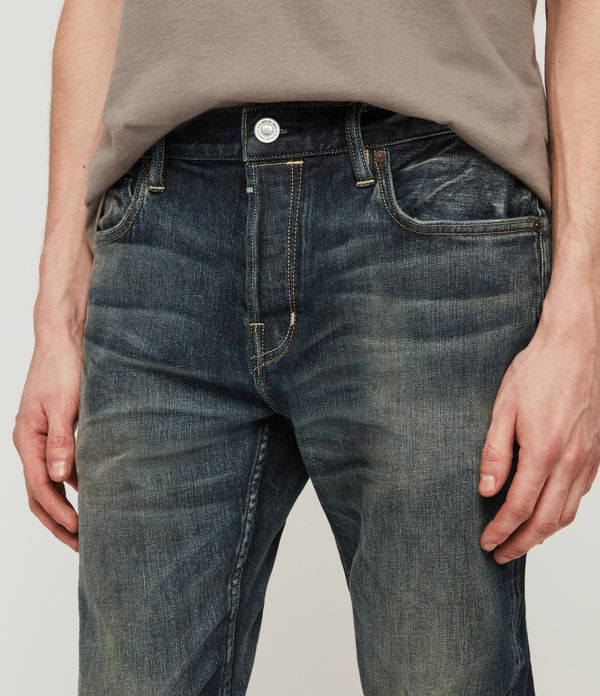 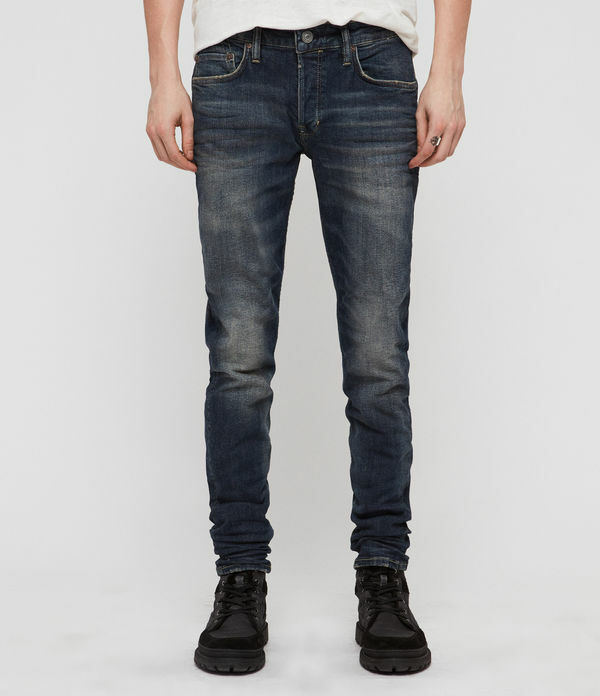 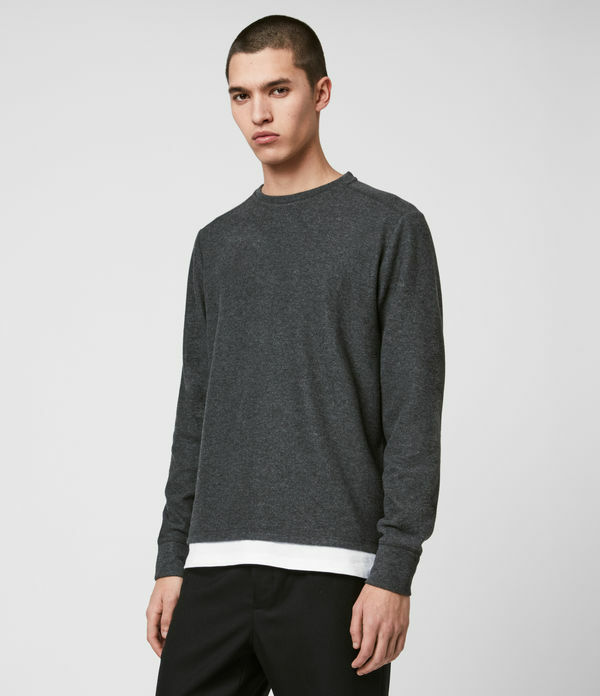 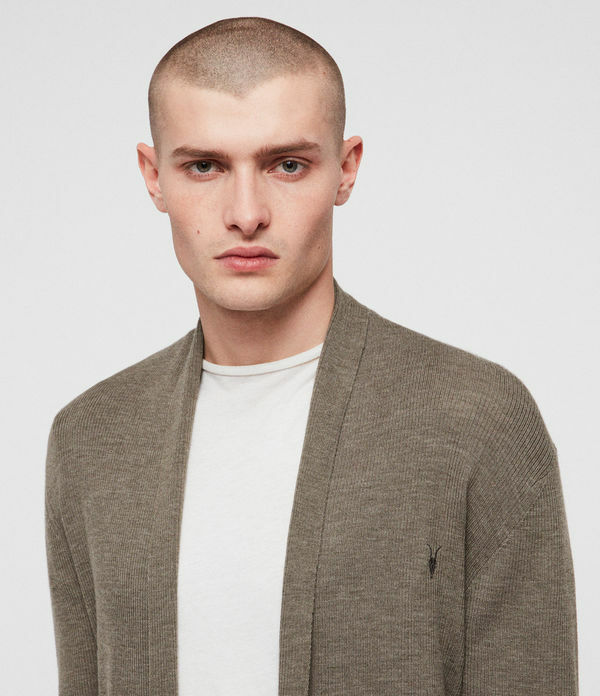 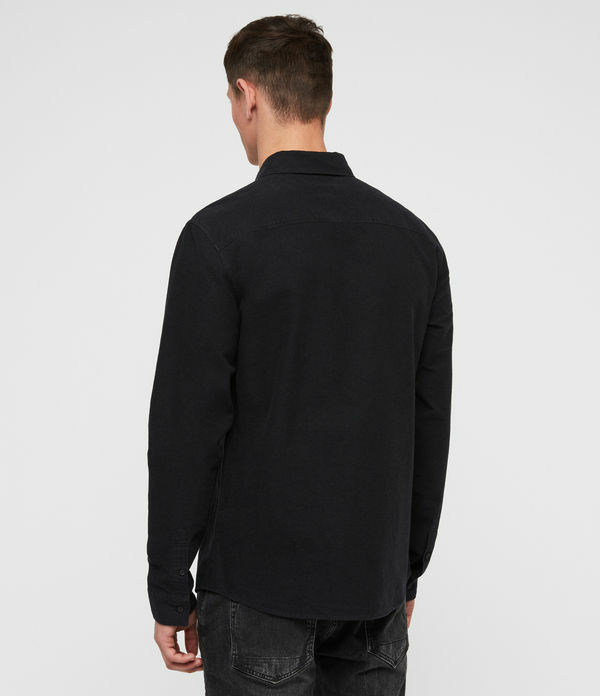 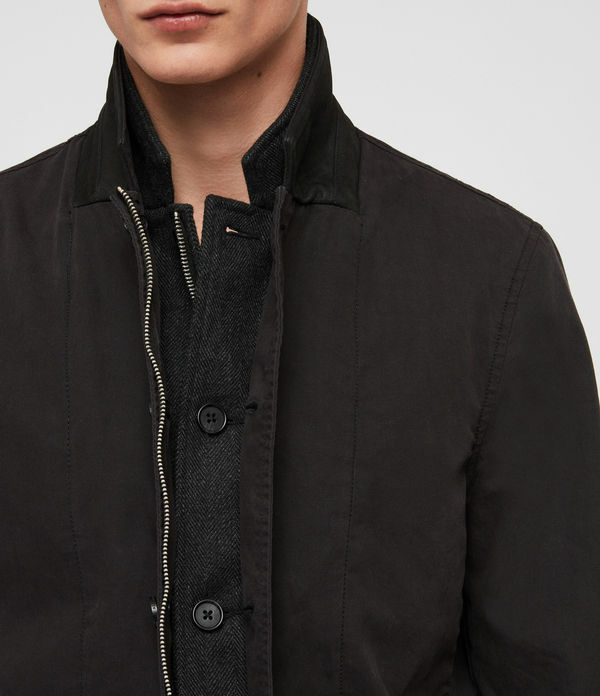 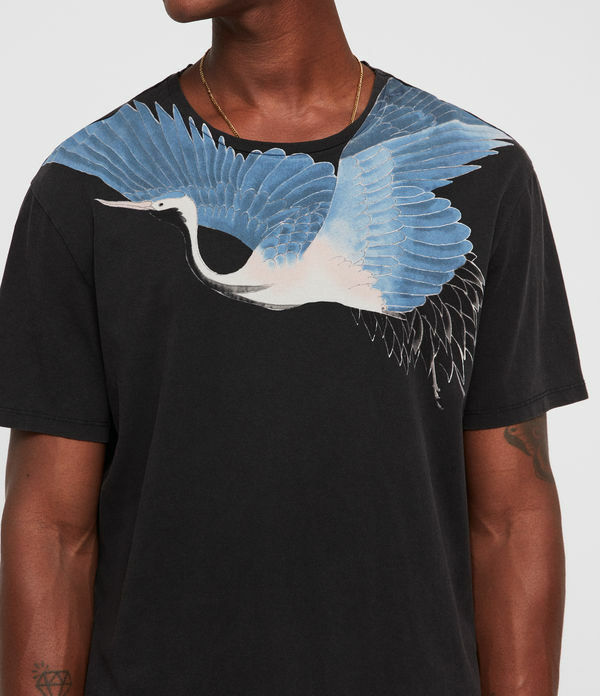 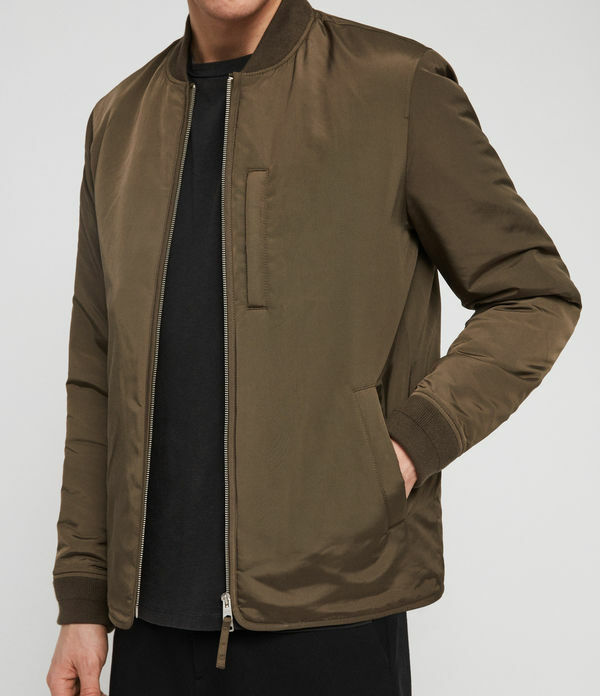 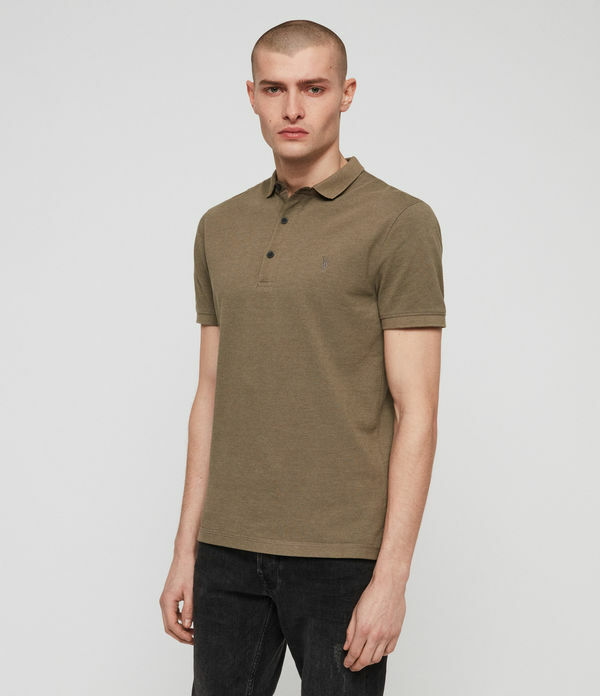 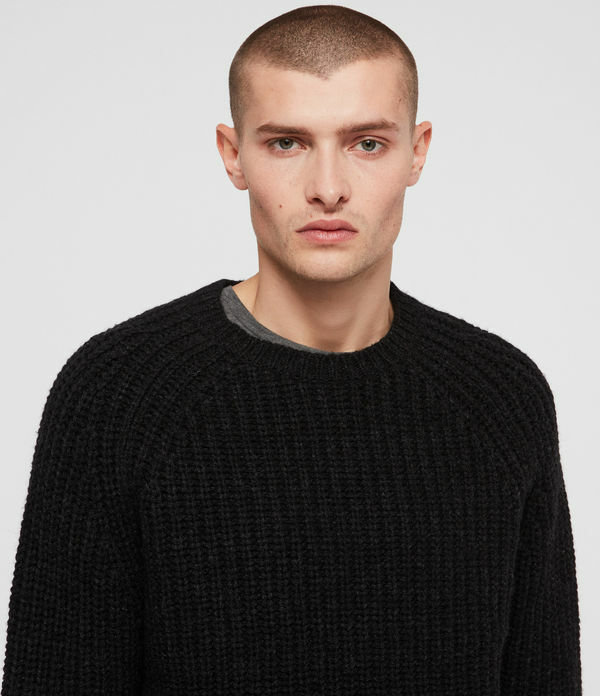 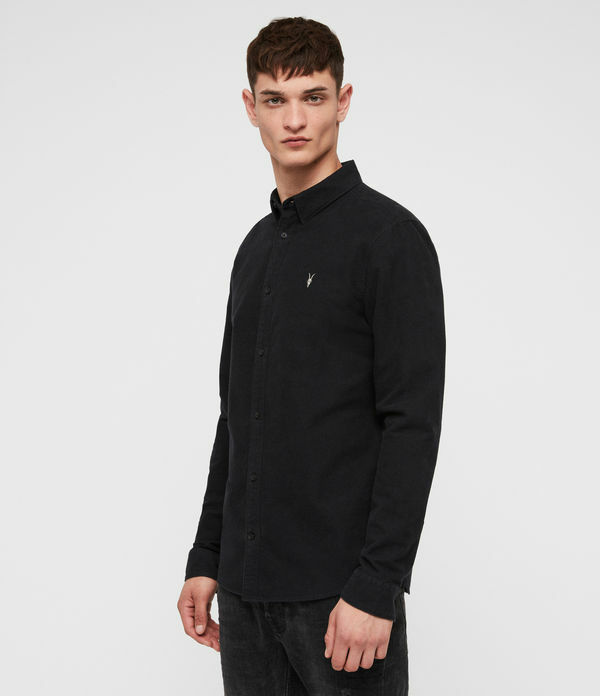 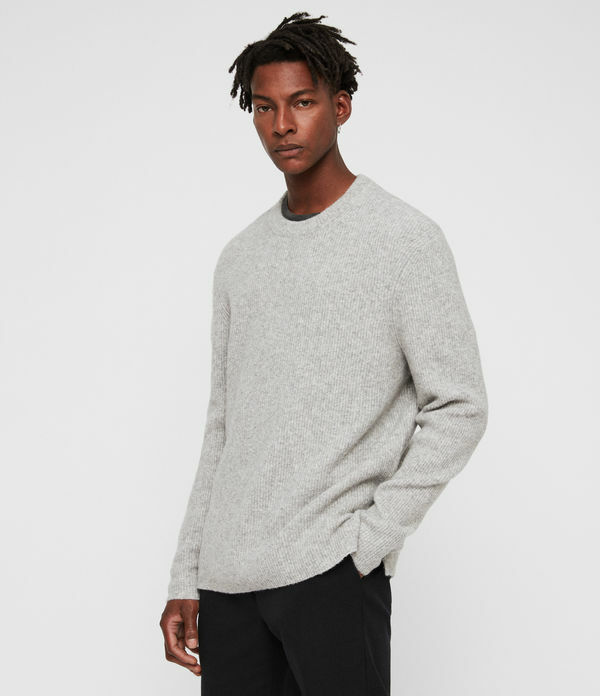 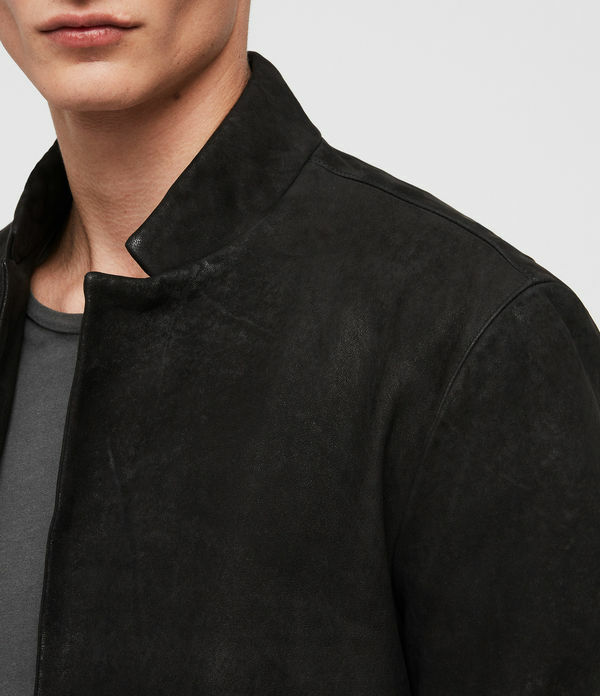 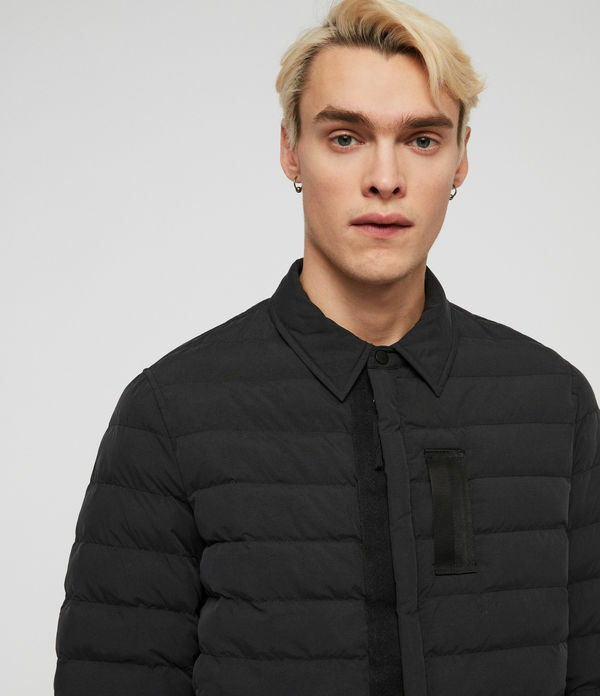 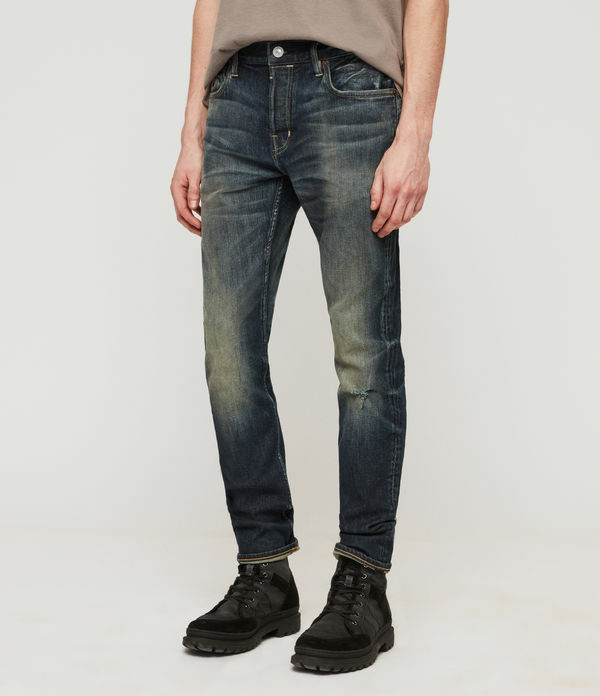 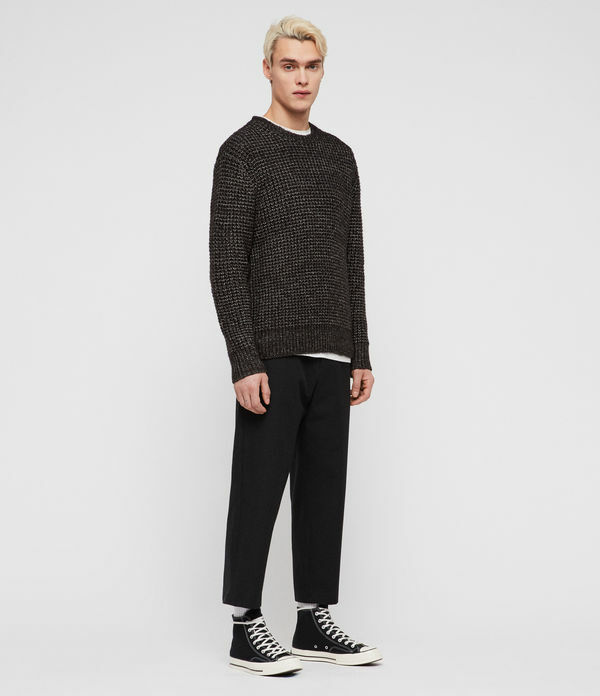 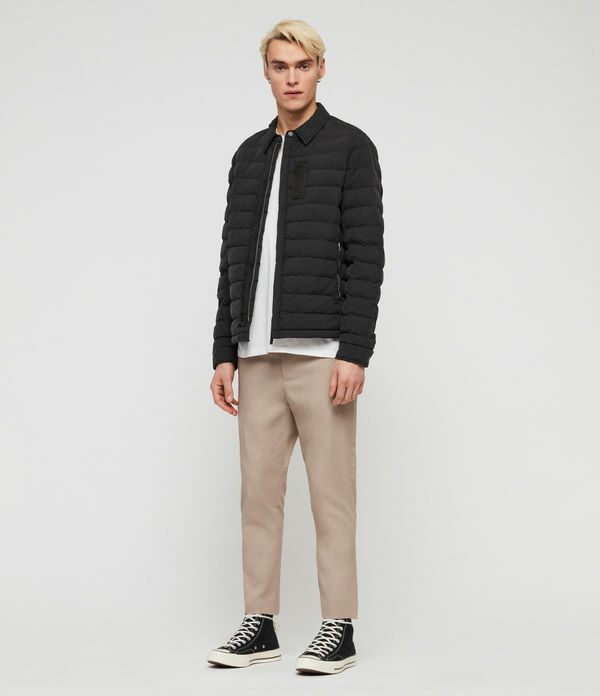 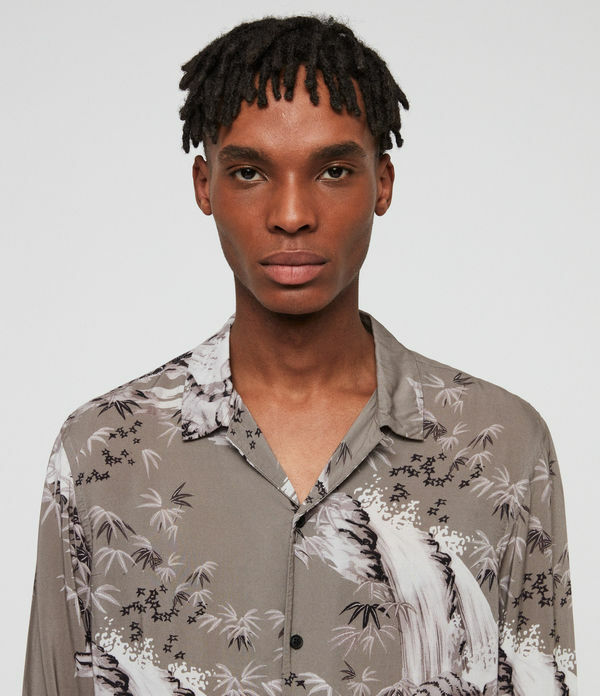 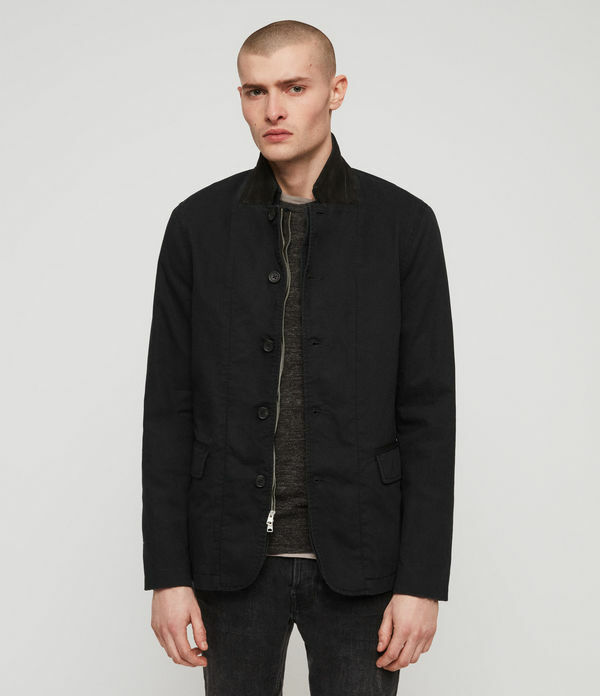 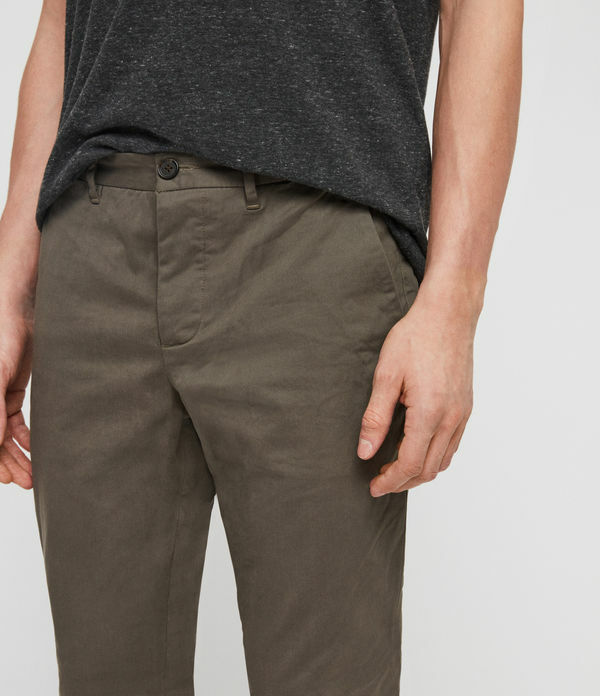 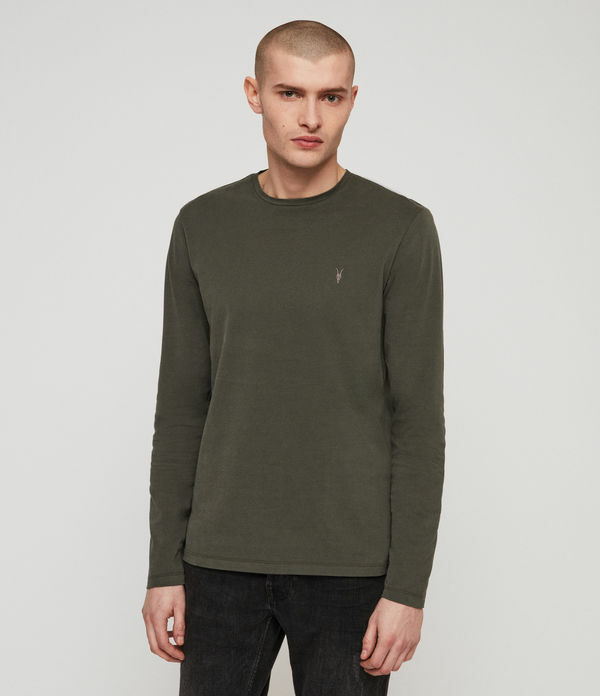 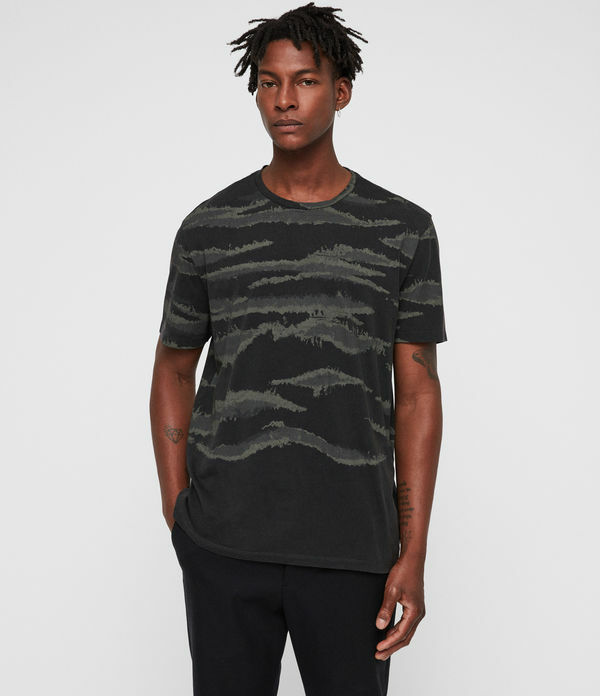 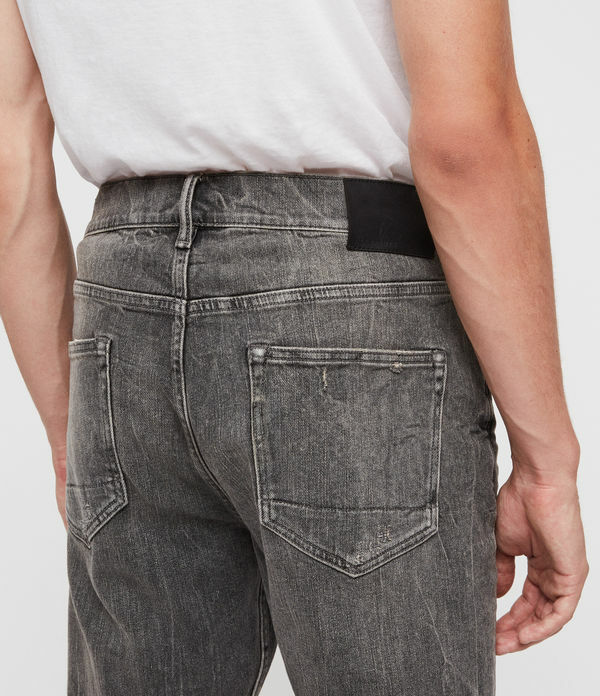 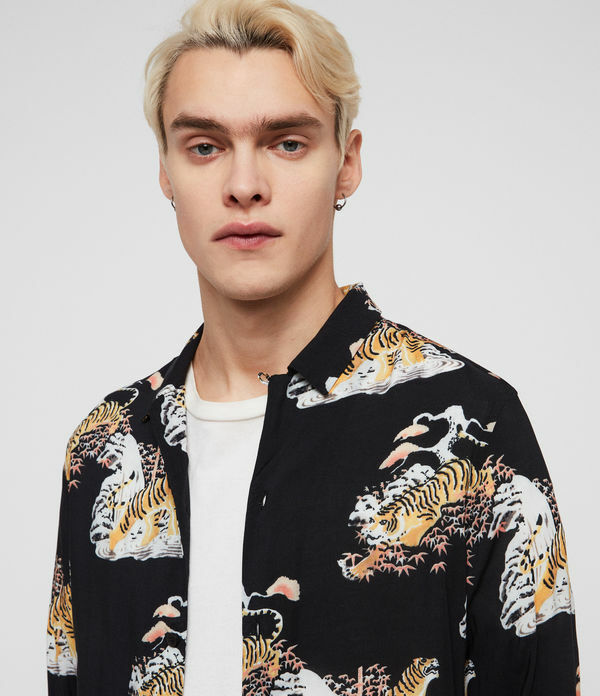 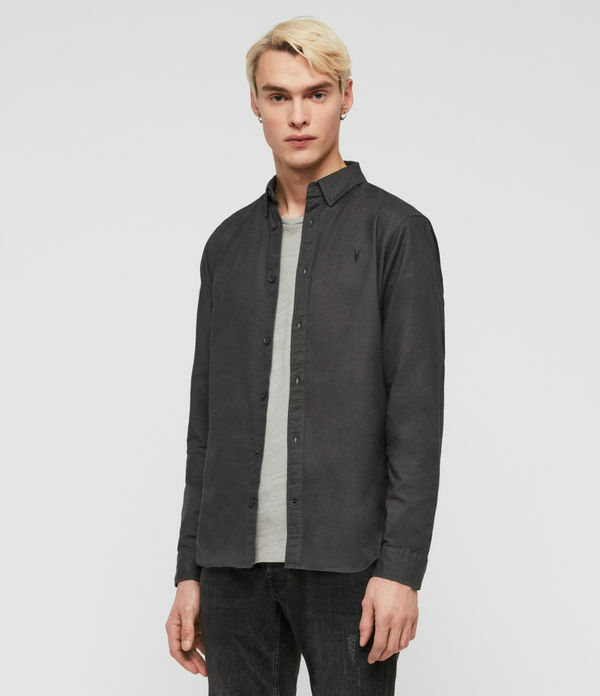 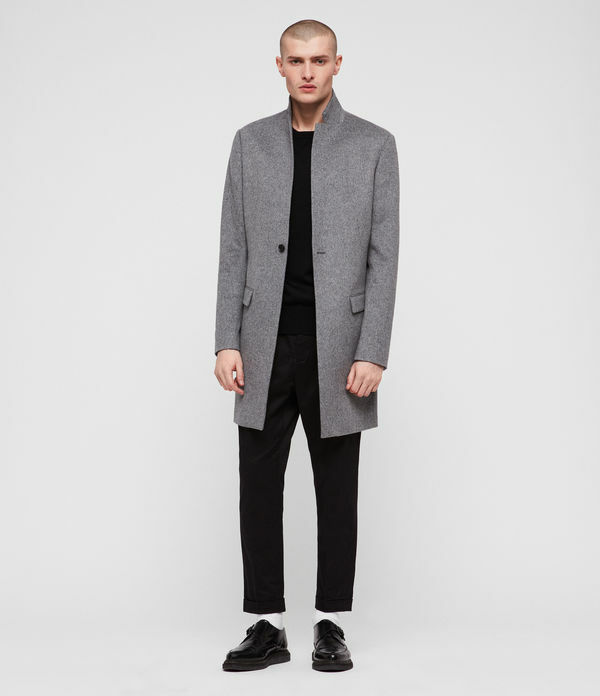 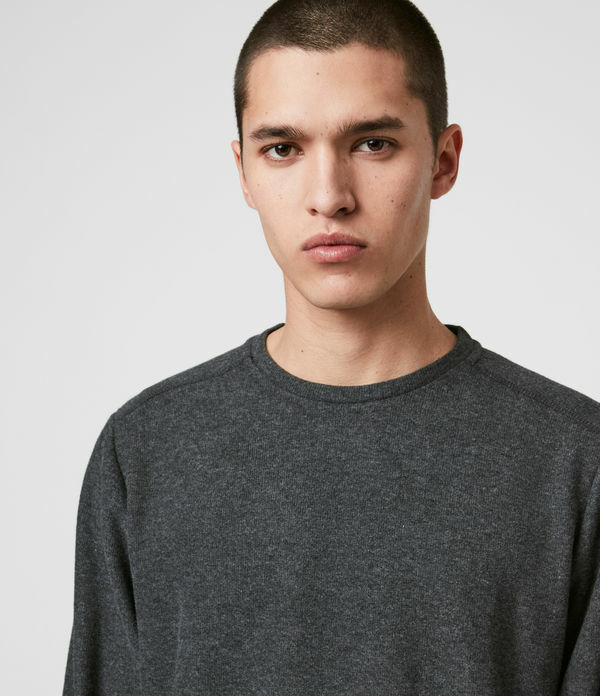 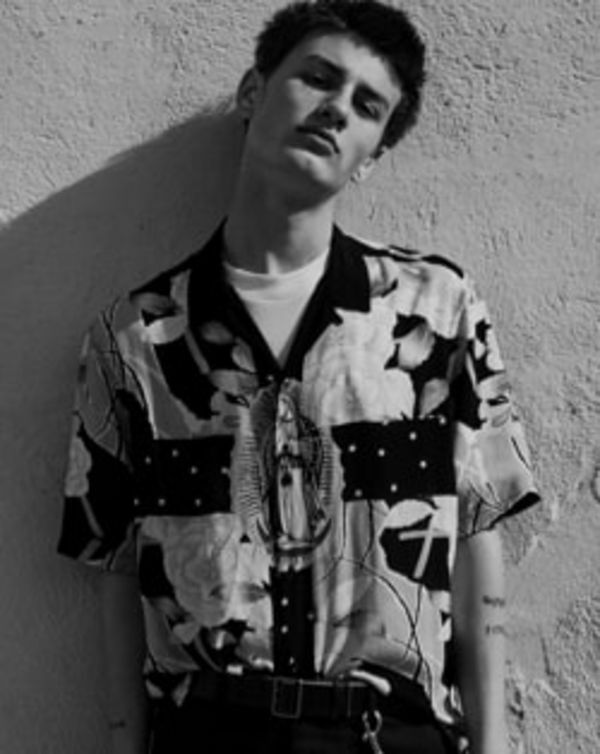 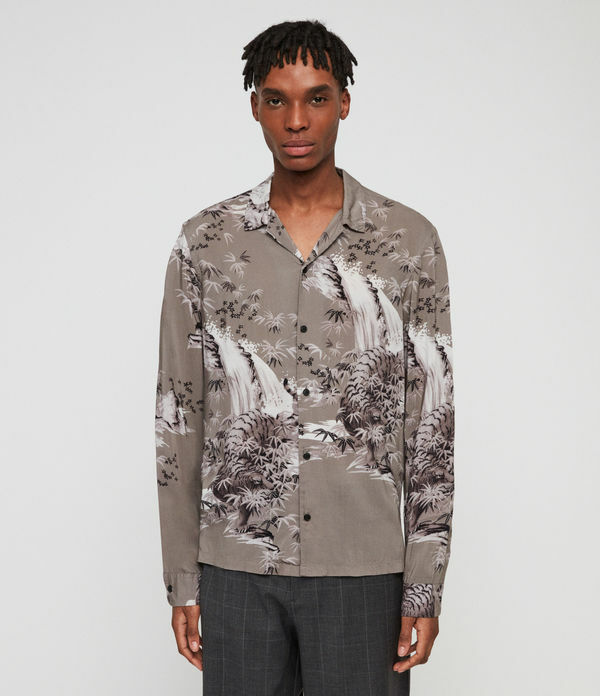 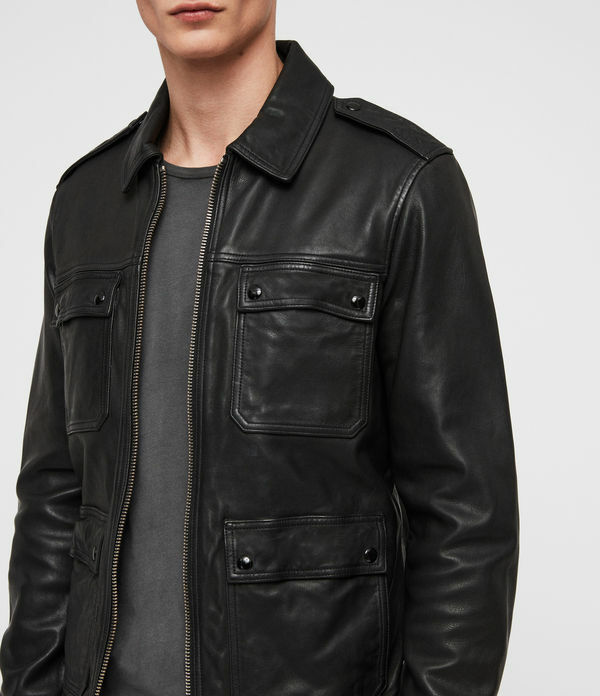 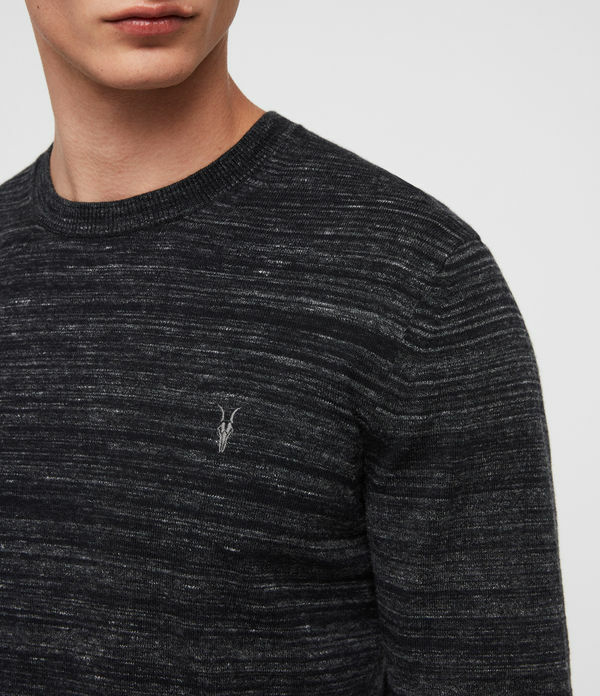 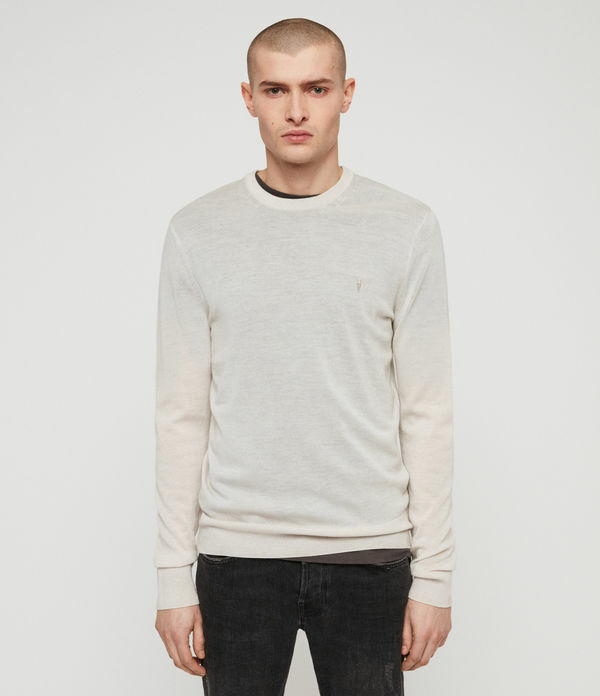 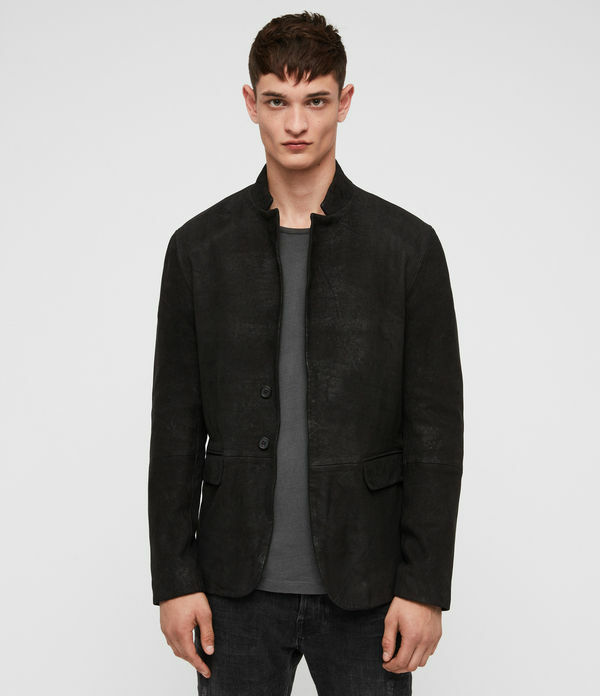 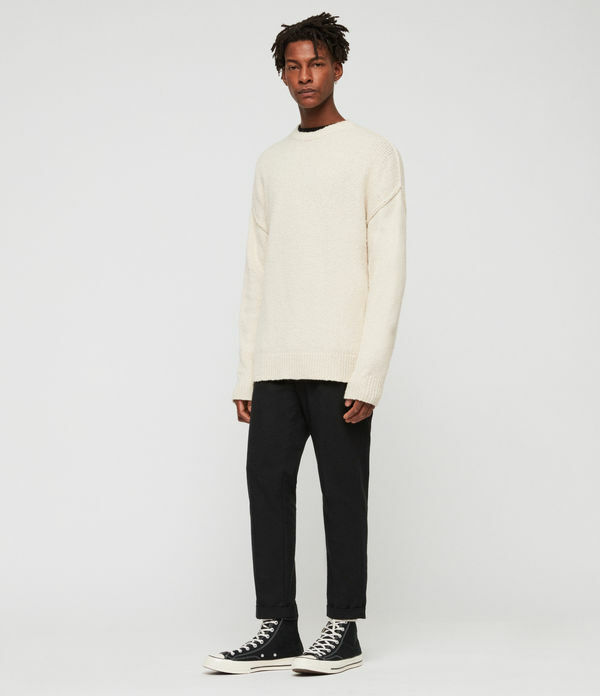 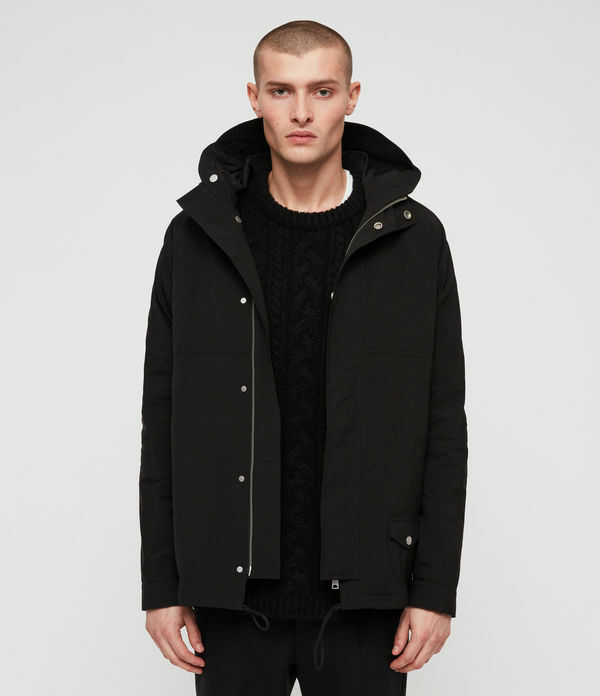 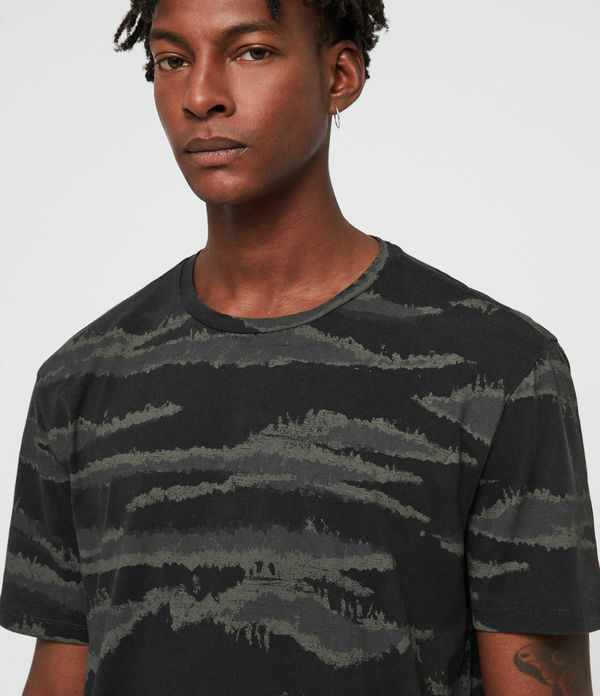 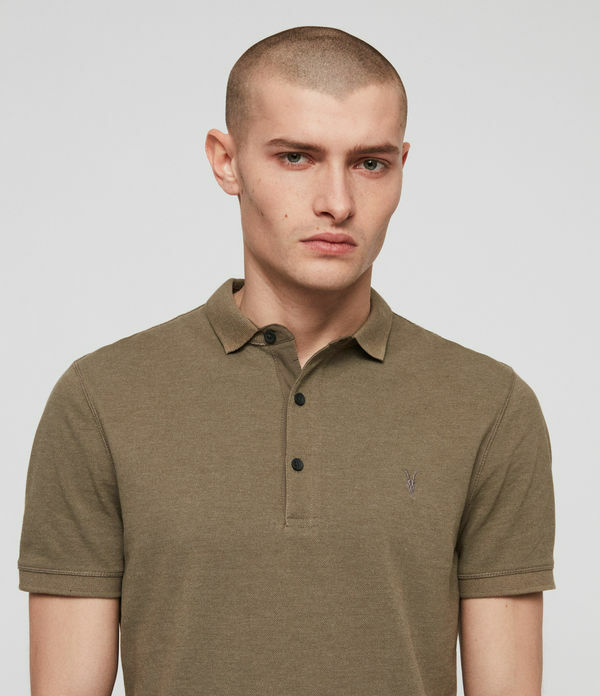 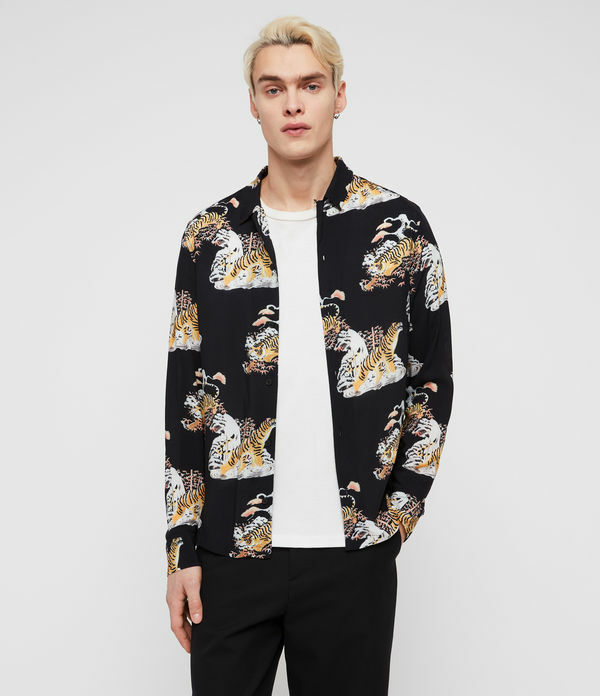 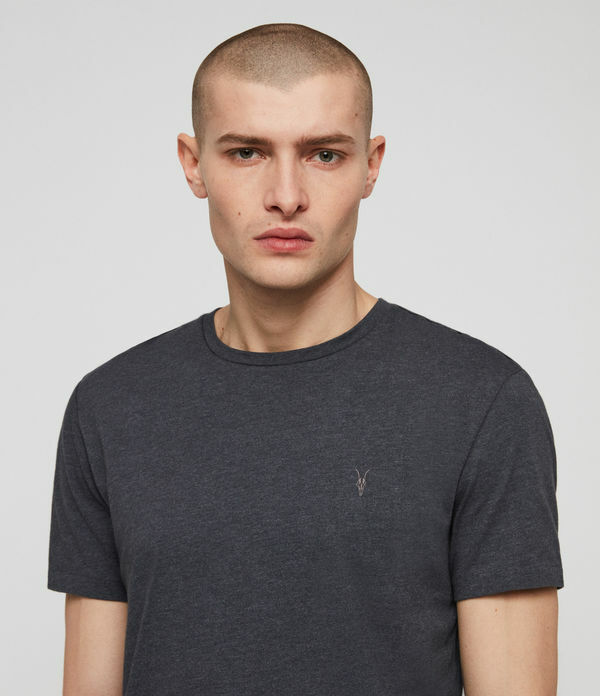 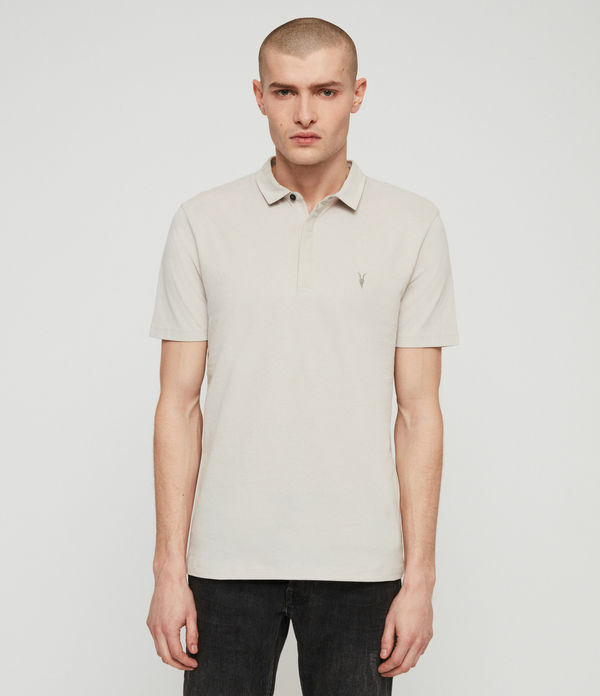 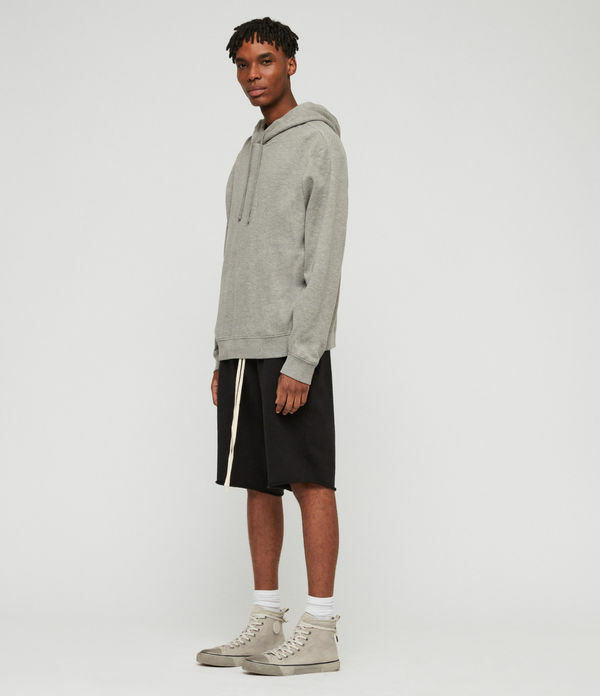 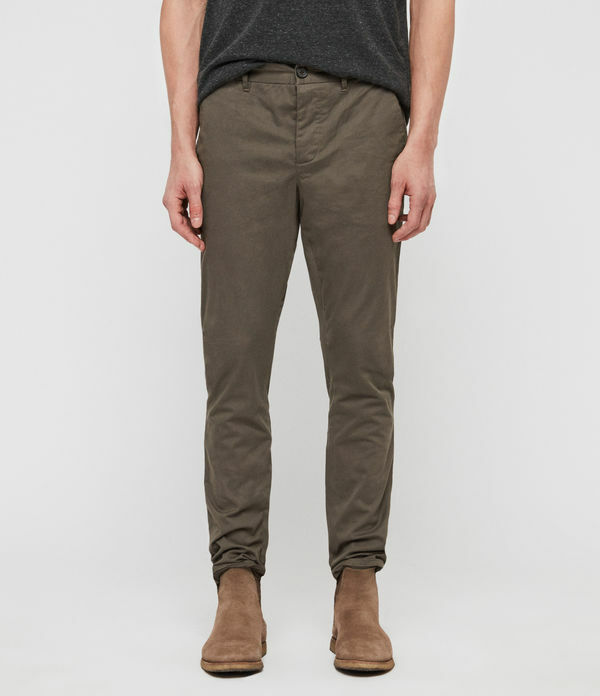 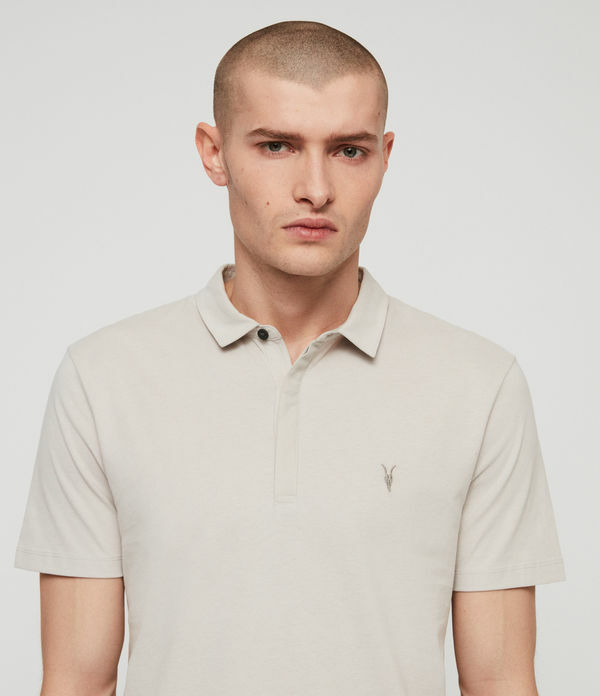 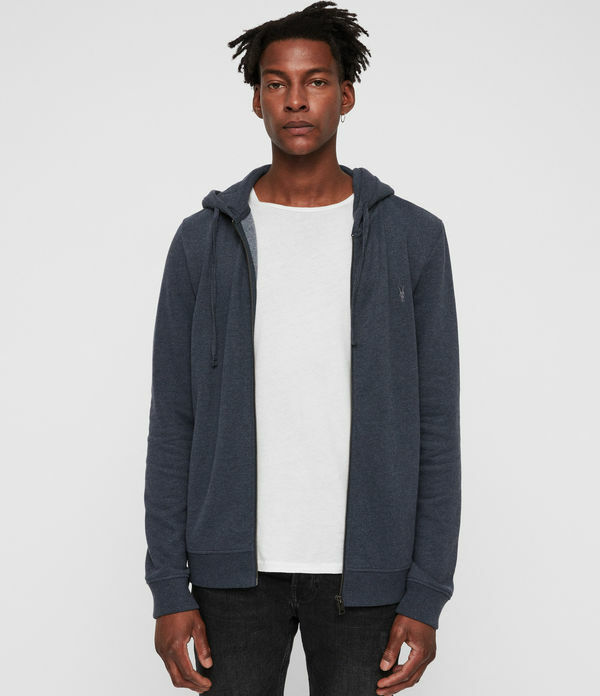 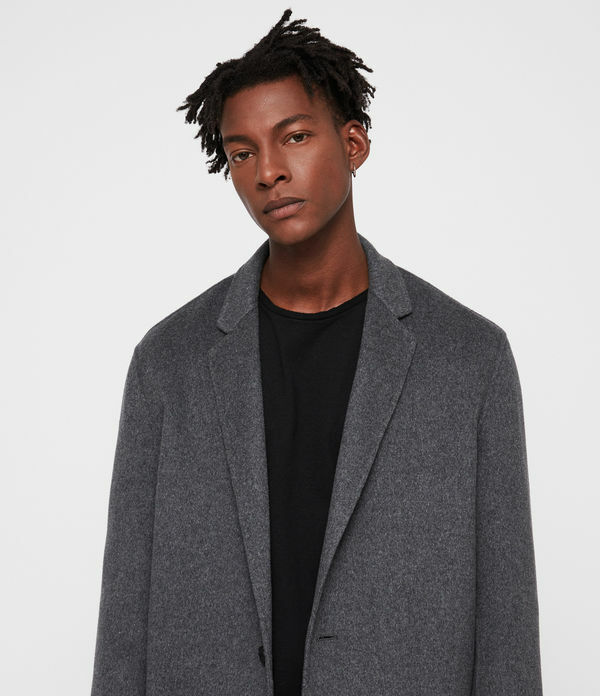 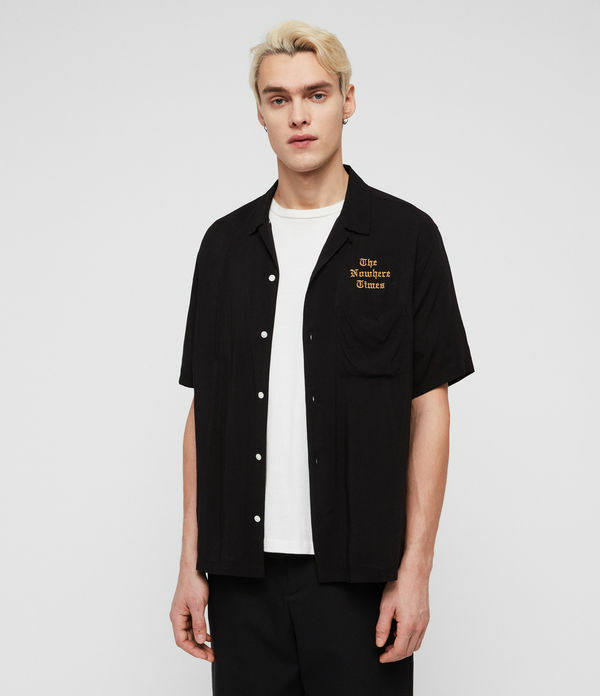 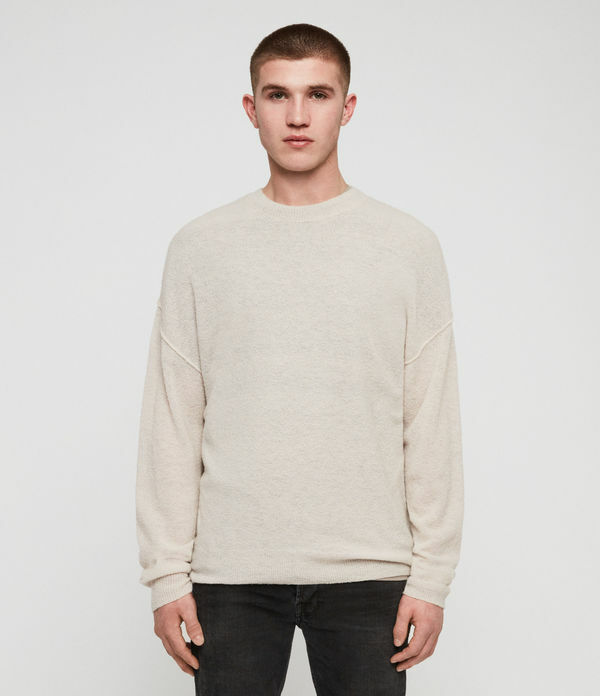 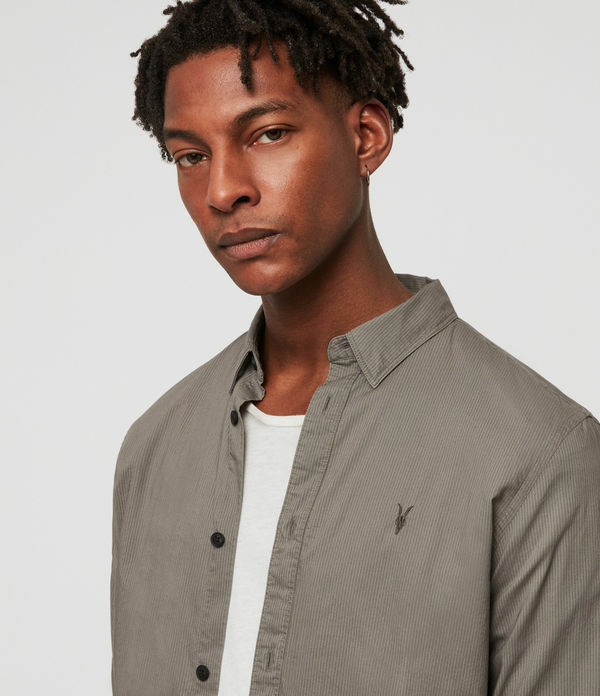 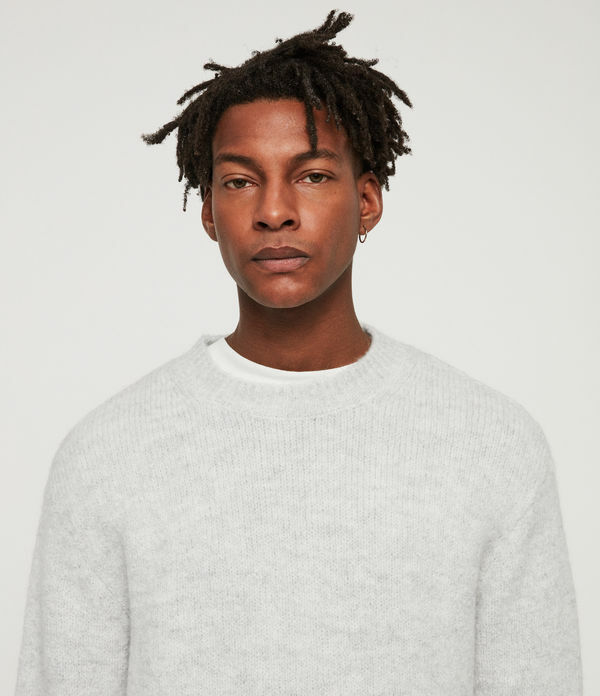 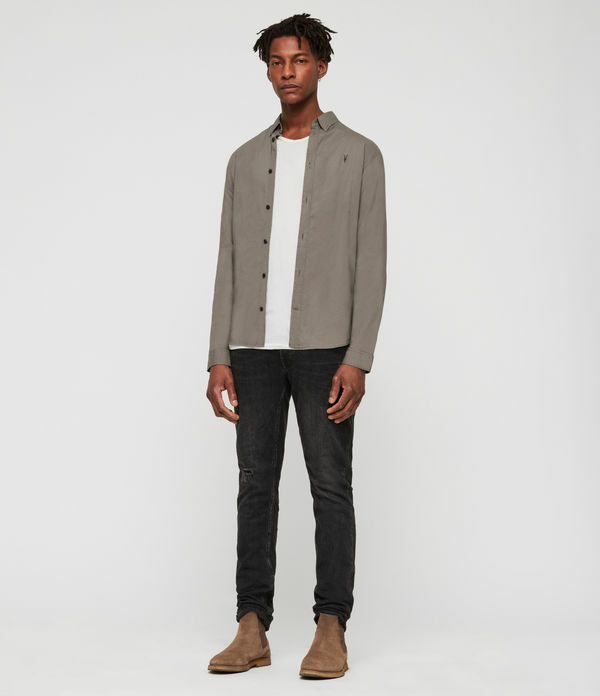 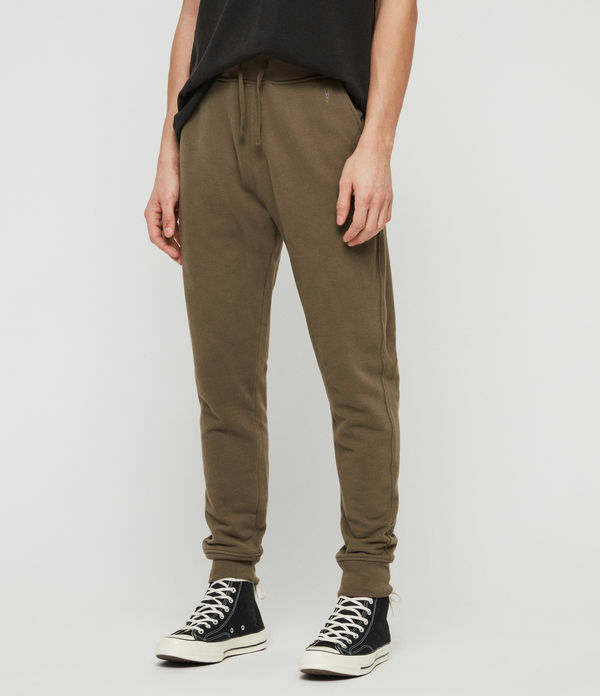 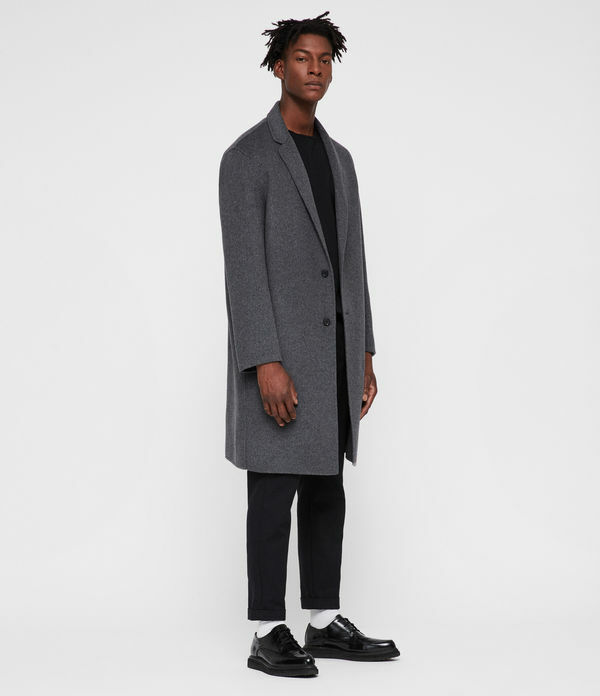 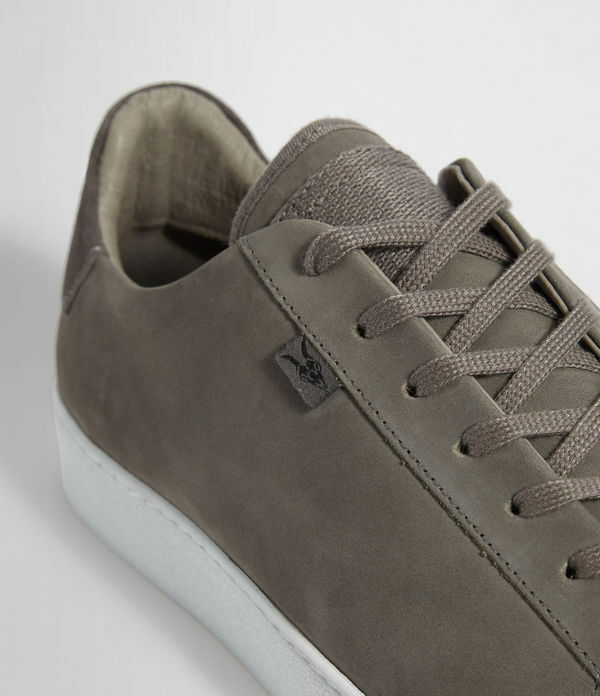 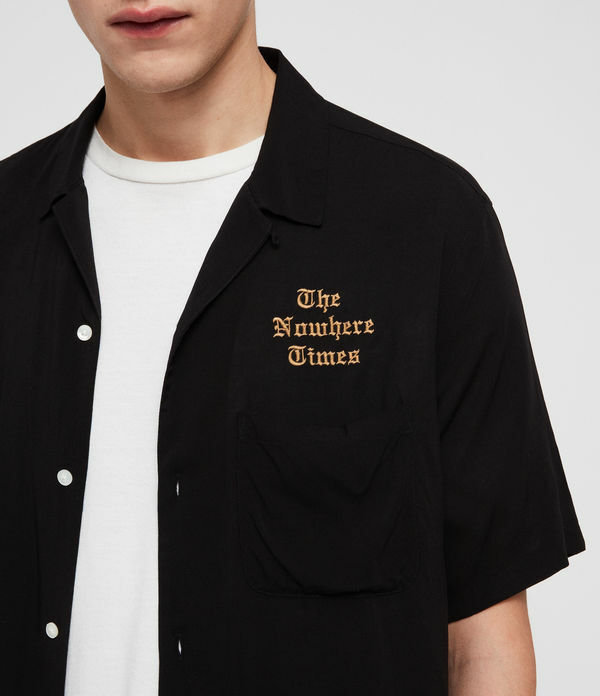 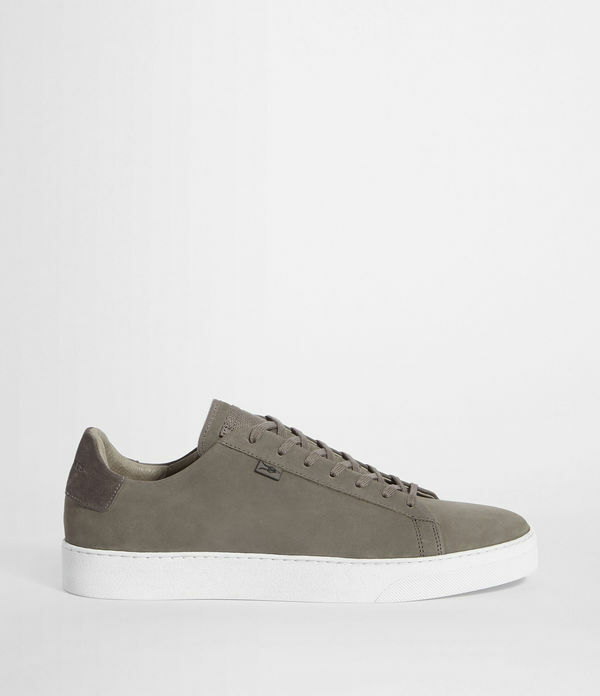 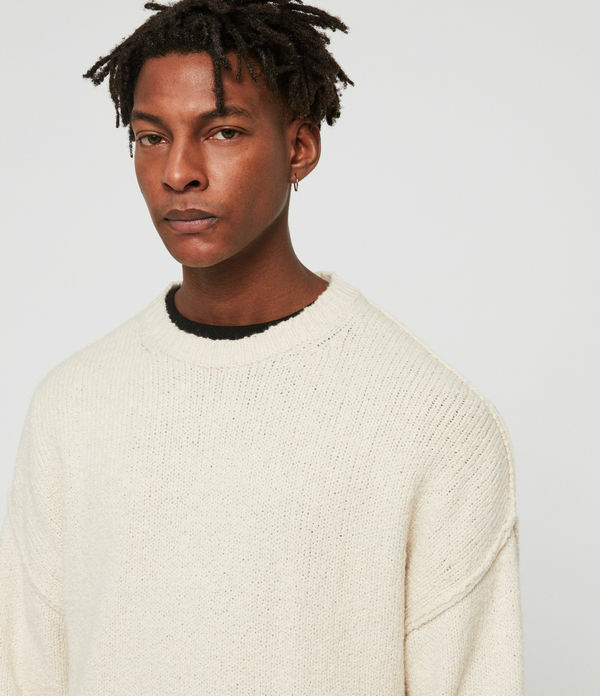 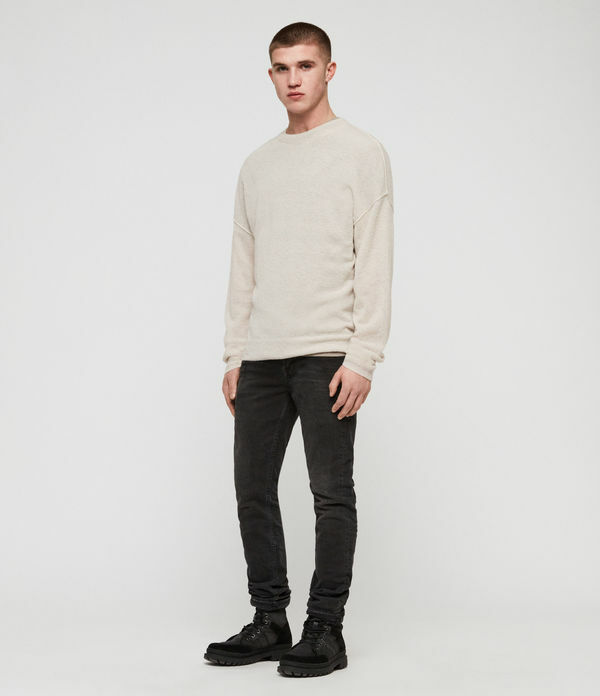 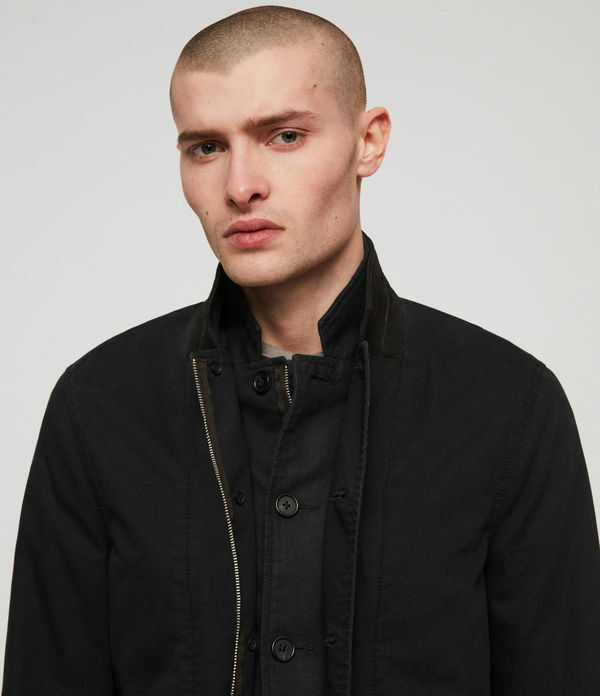 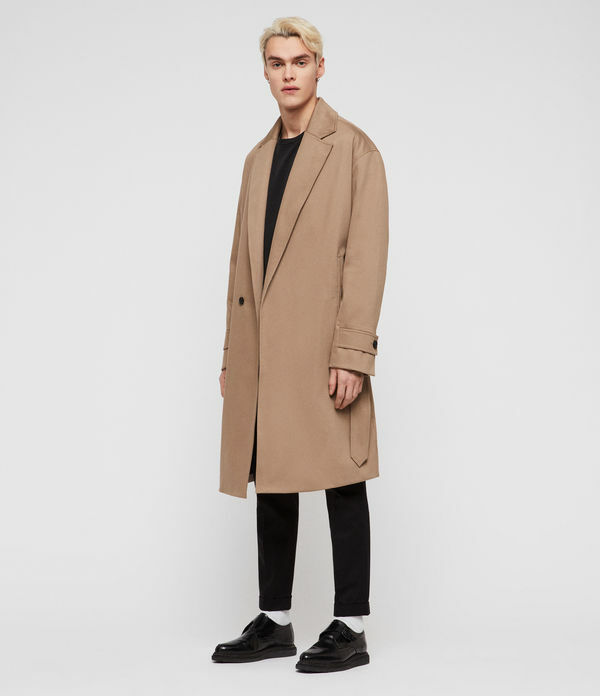 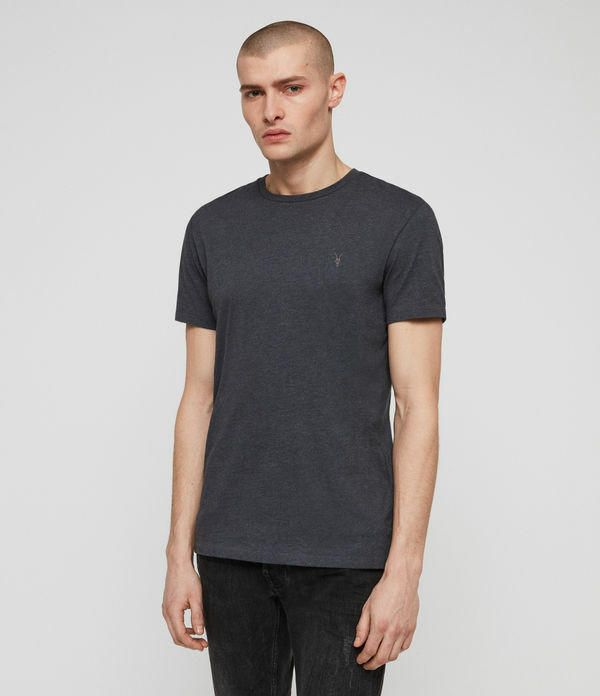 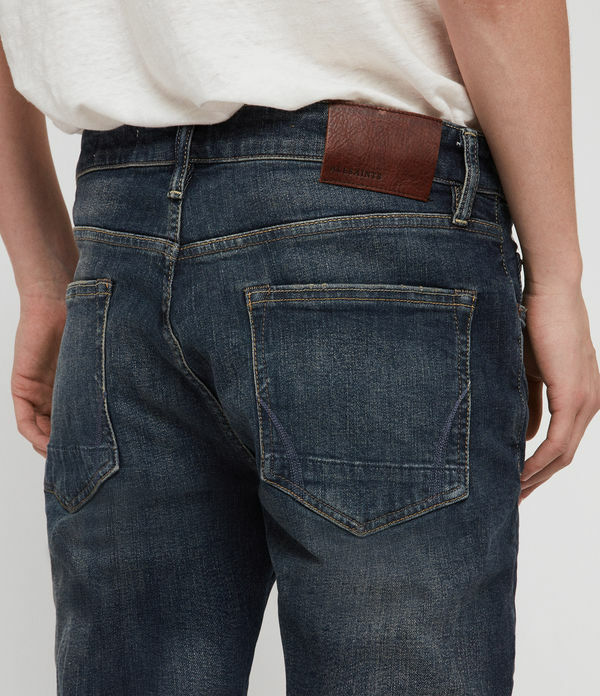 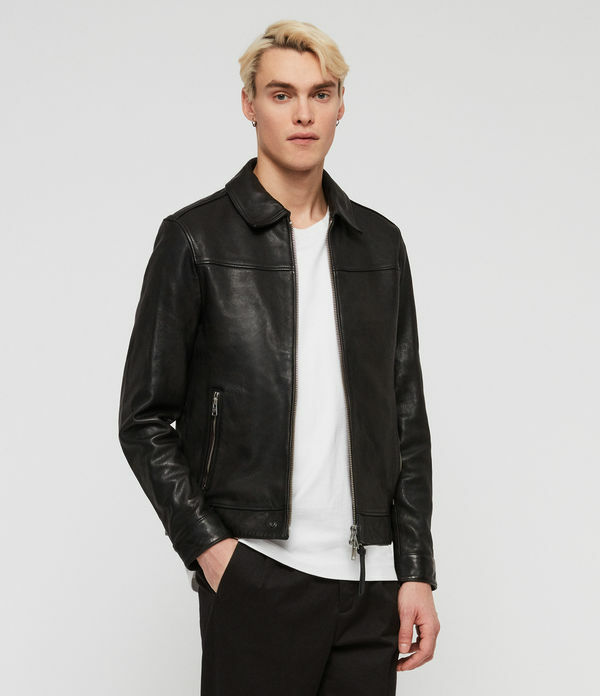 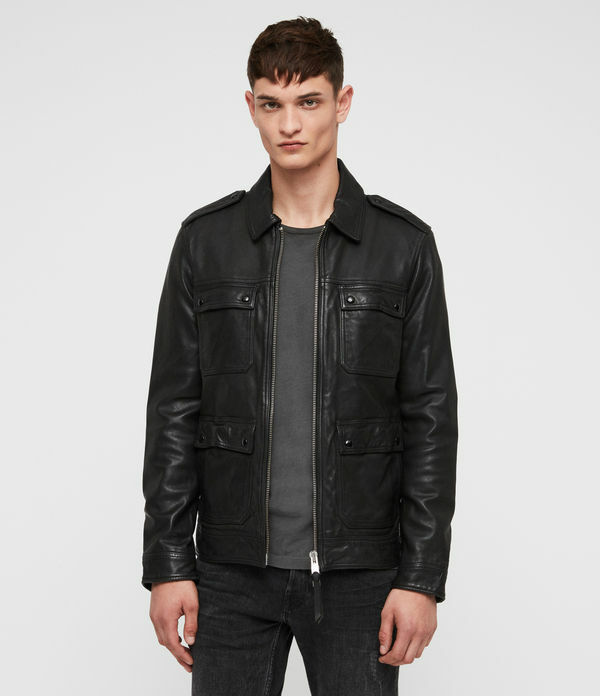 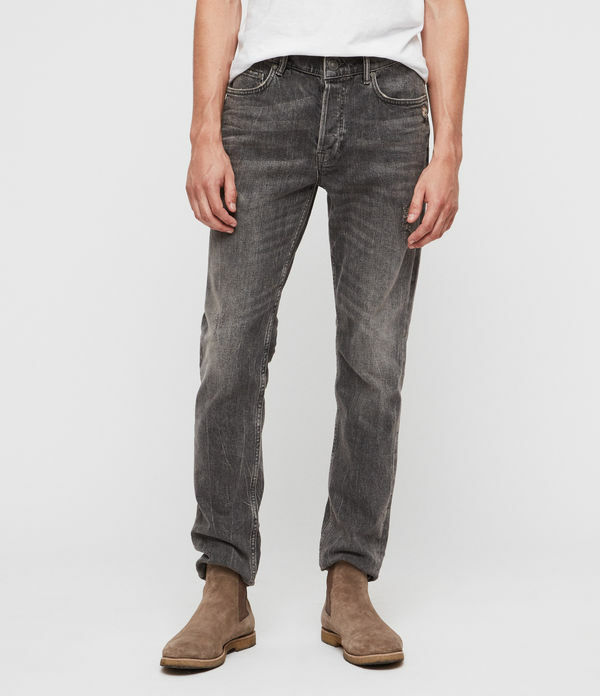 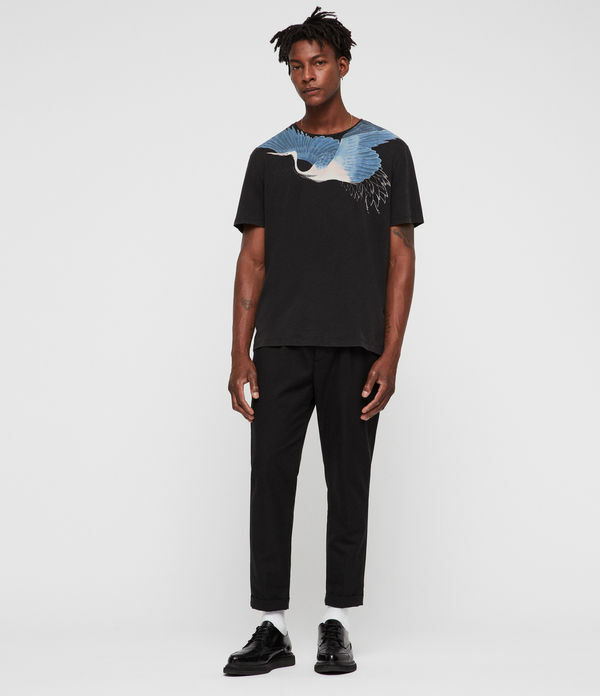 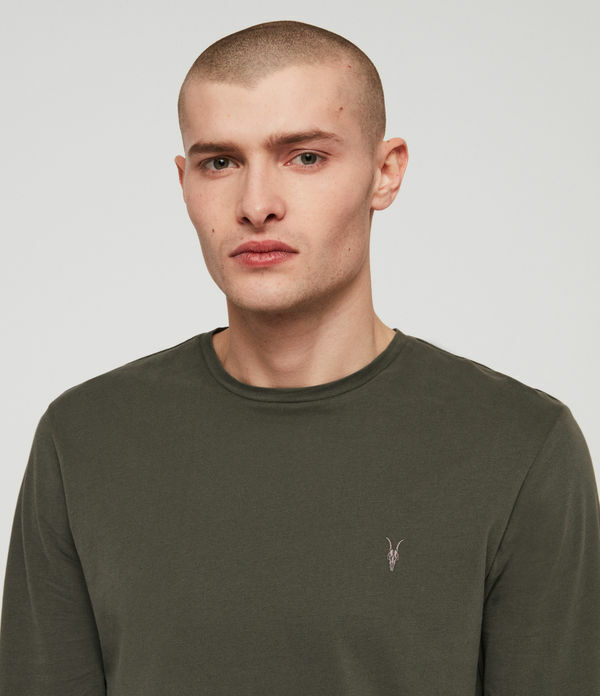 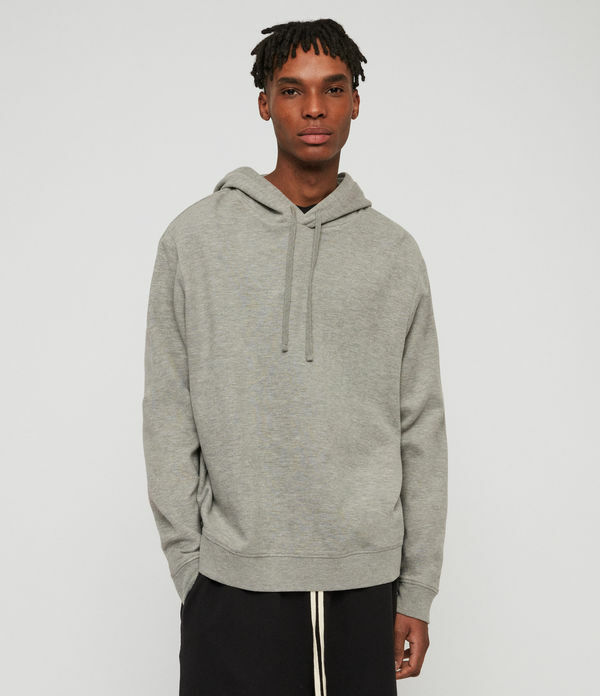 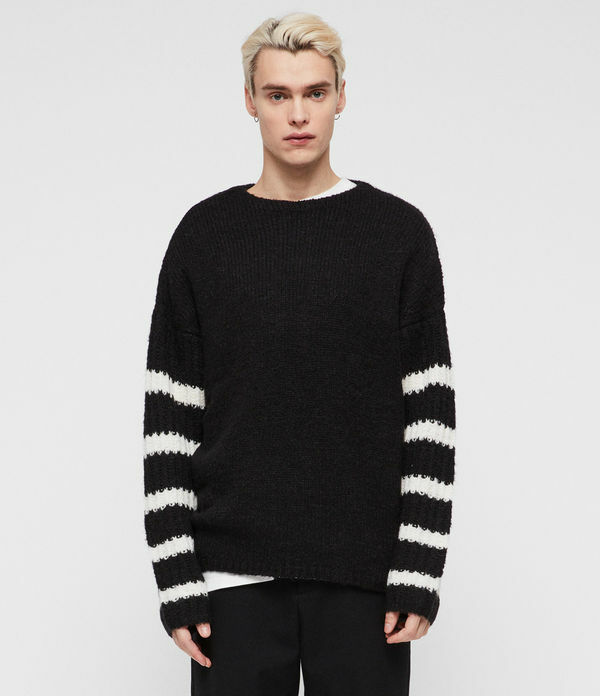 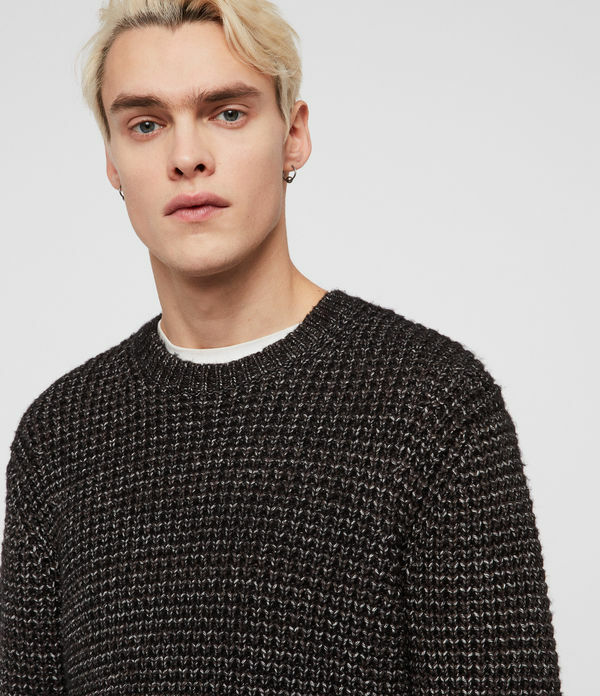 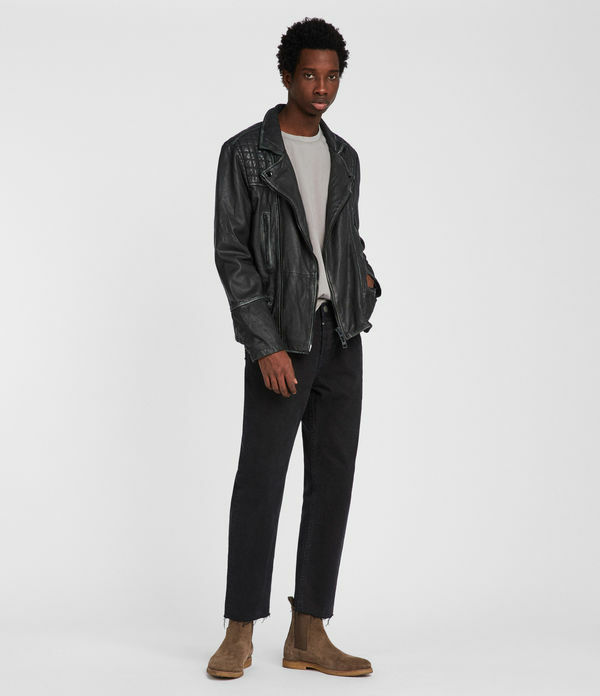 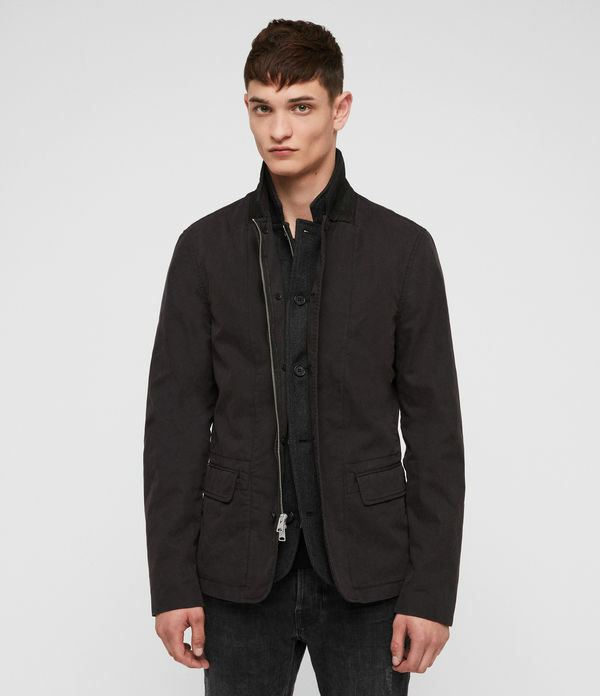 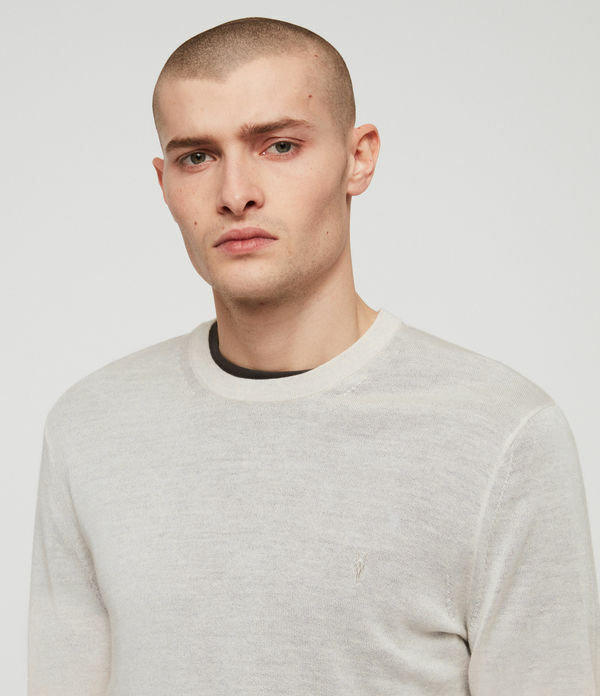 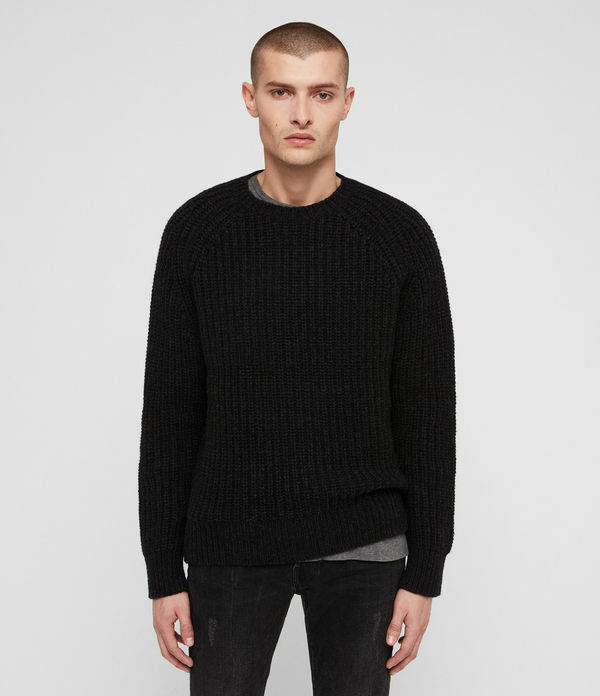 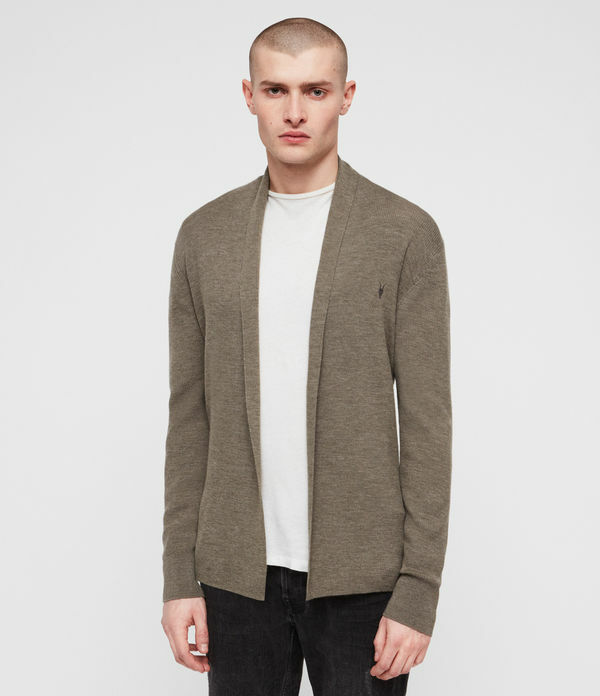 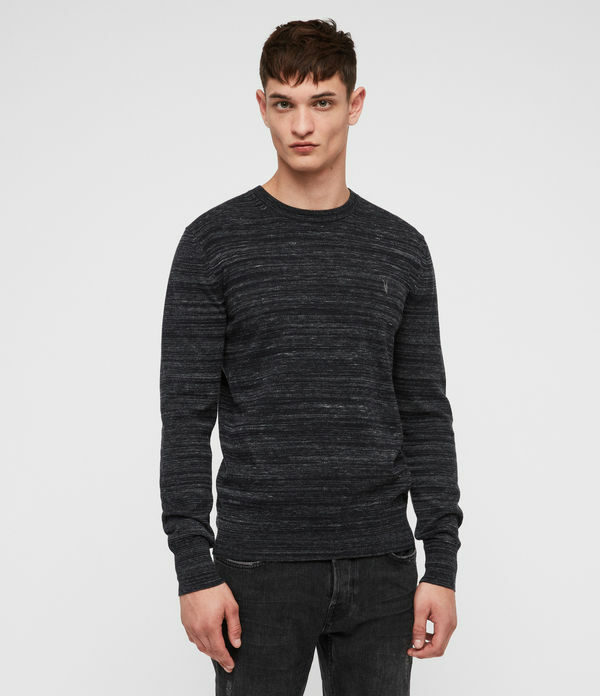 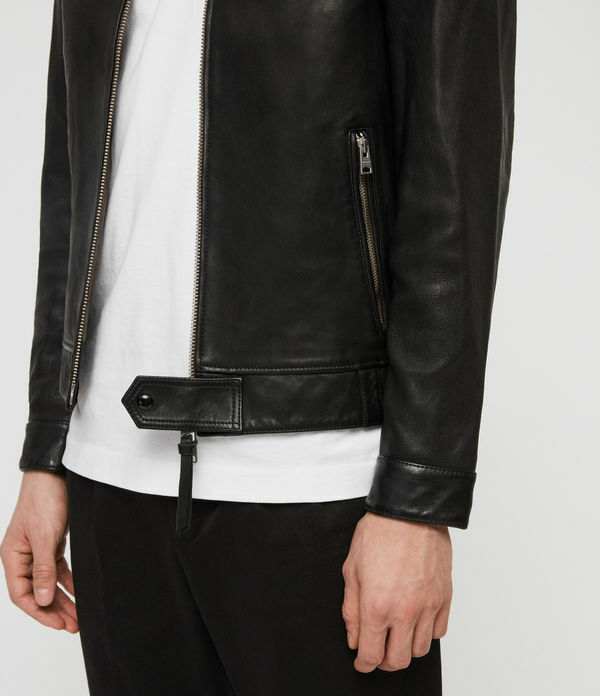 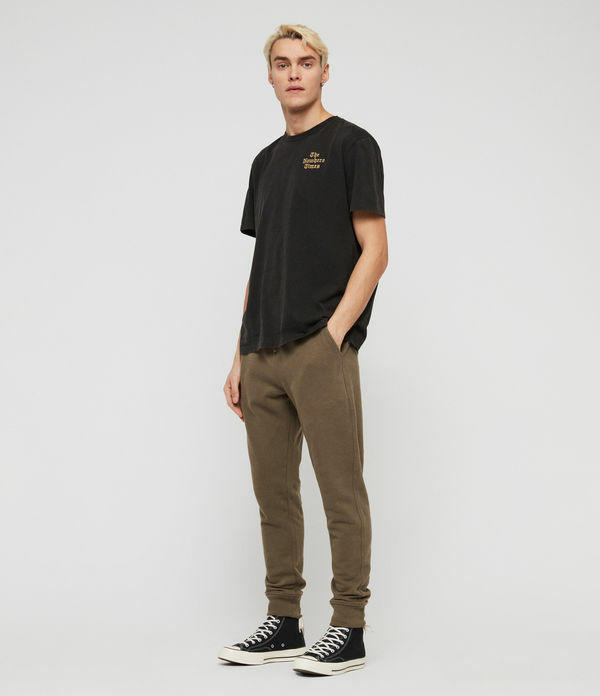 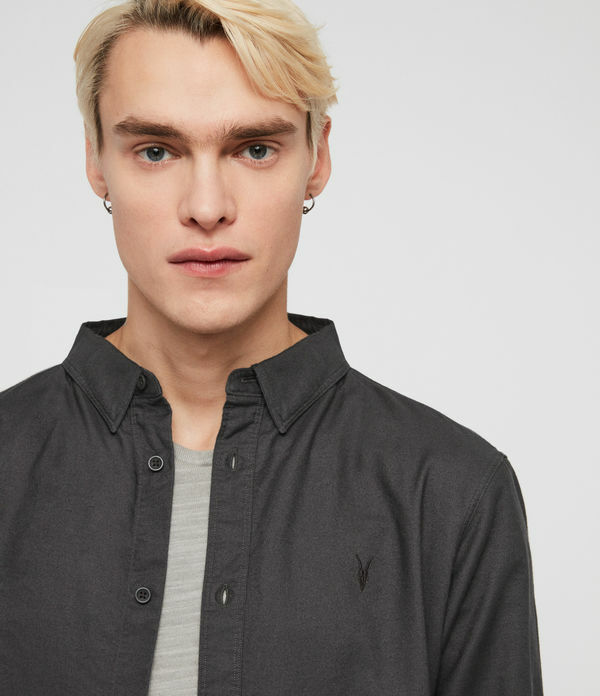 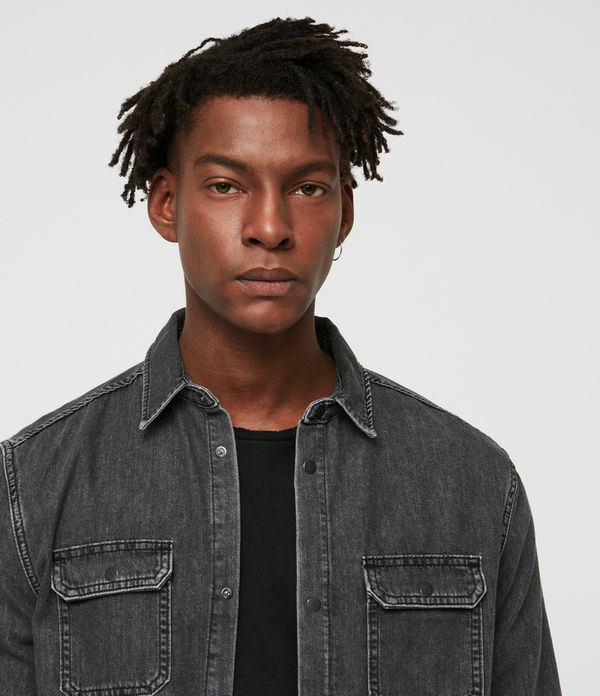 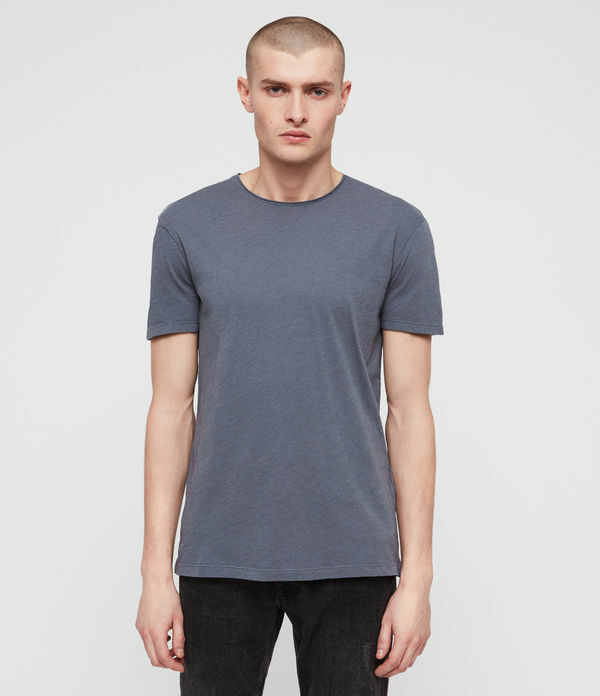 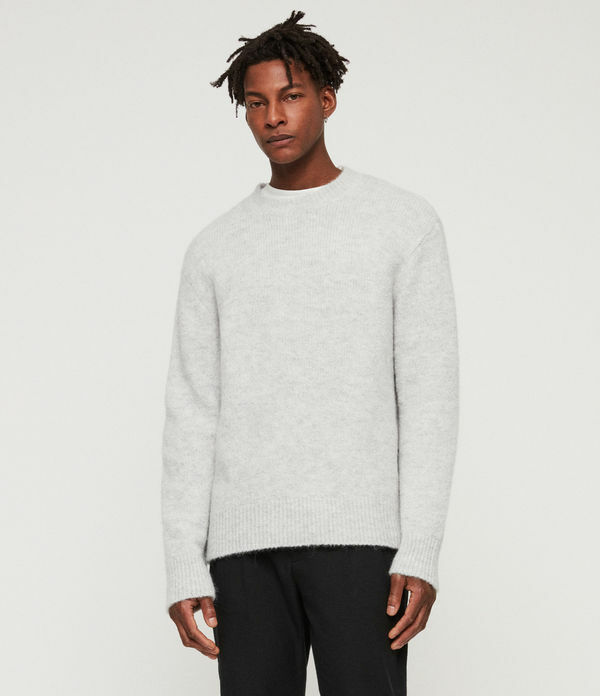 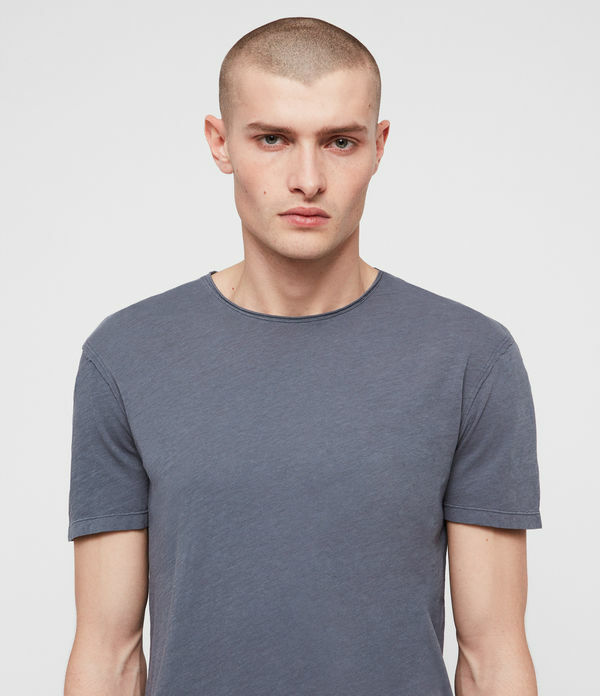 ALLSAINTS US: Men's Sale, up to 40% off, shop now. 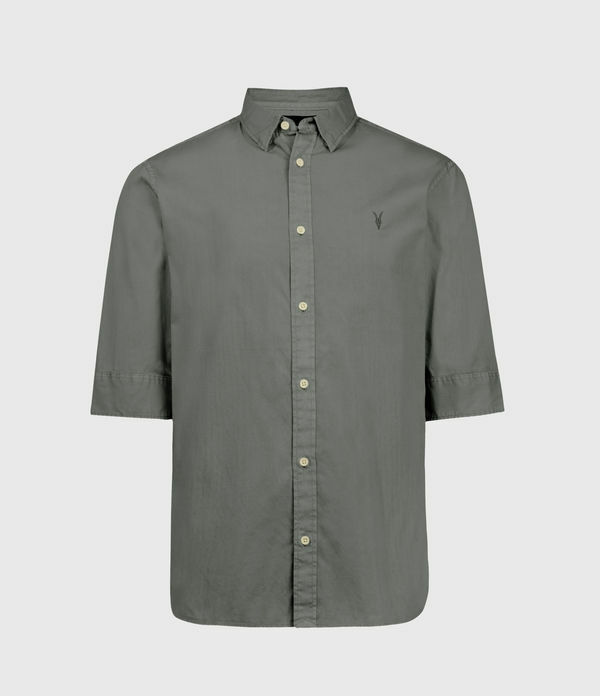 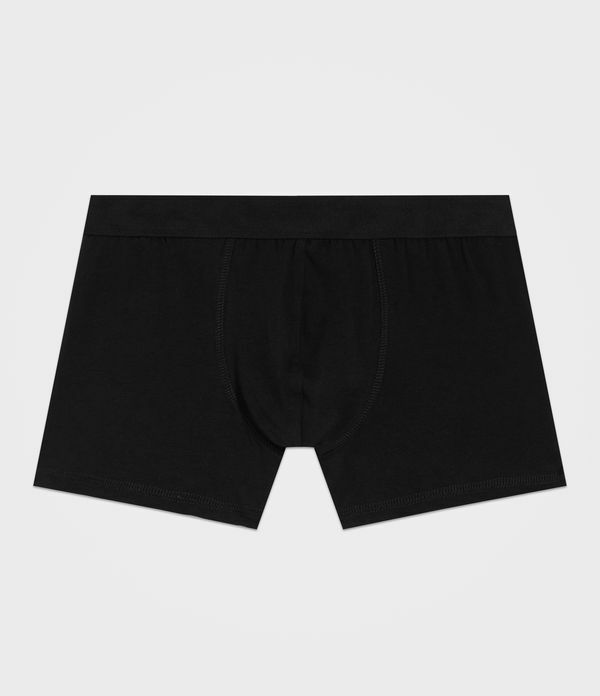 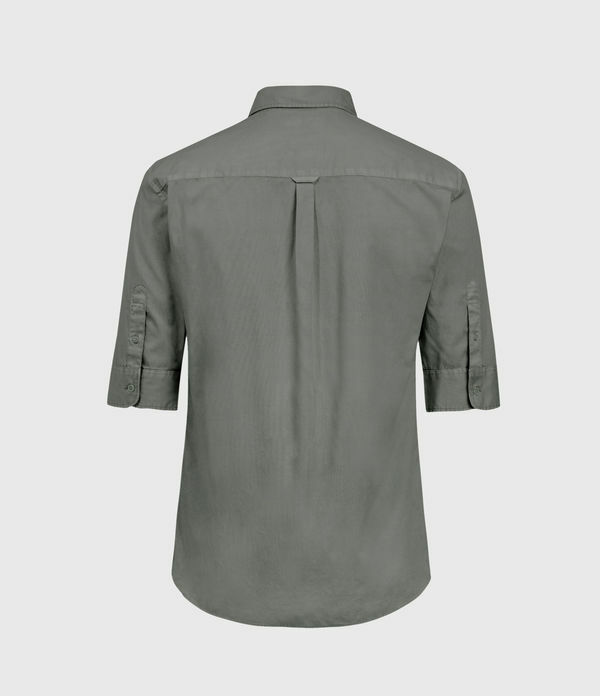 Shop our men's sale categories or click the links below to shop by sale category. 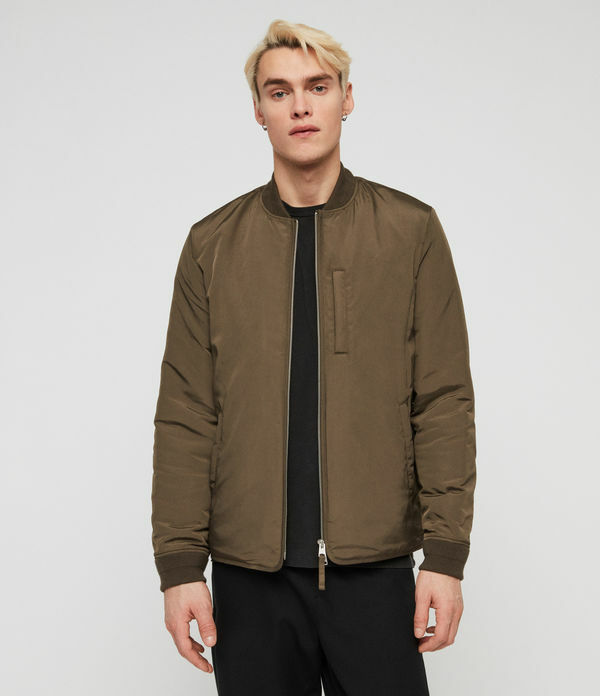 Free delivery on all US orders over $250 and free US returns.